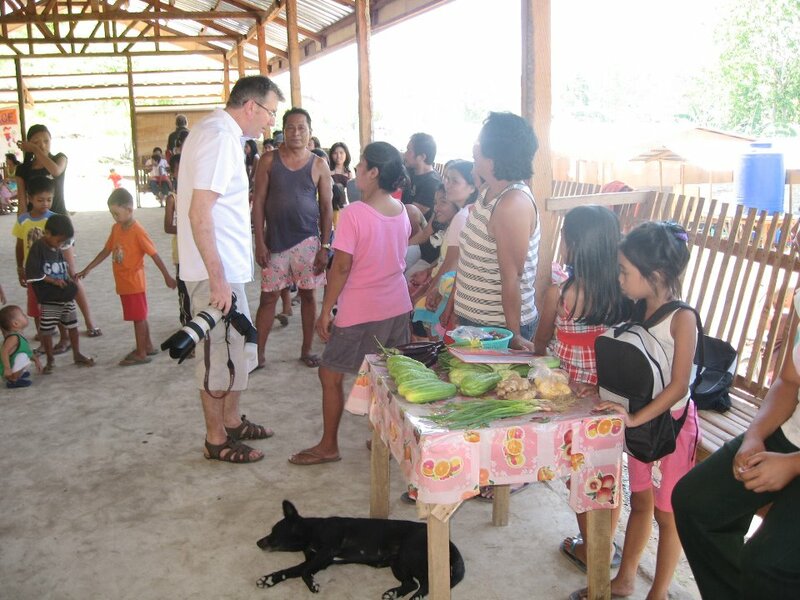 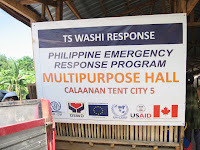 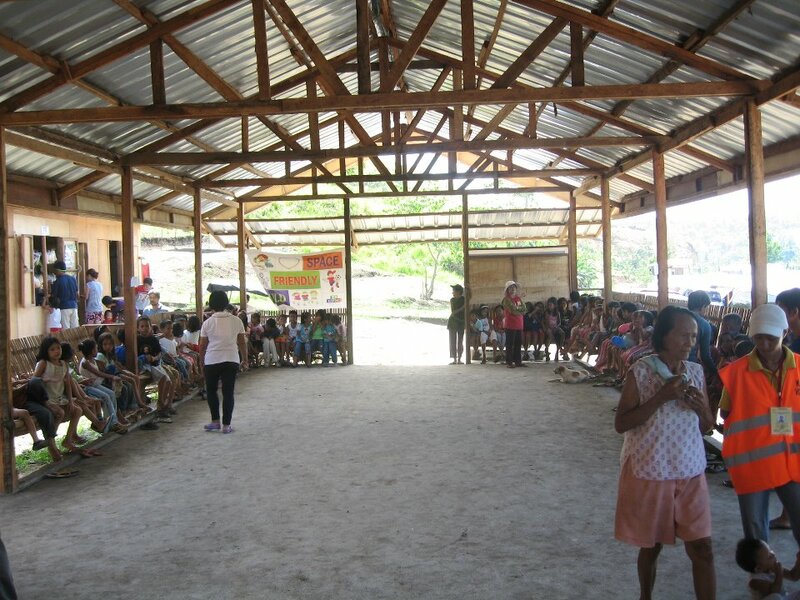 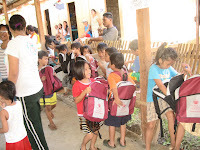 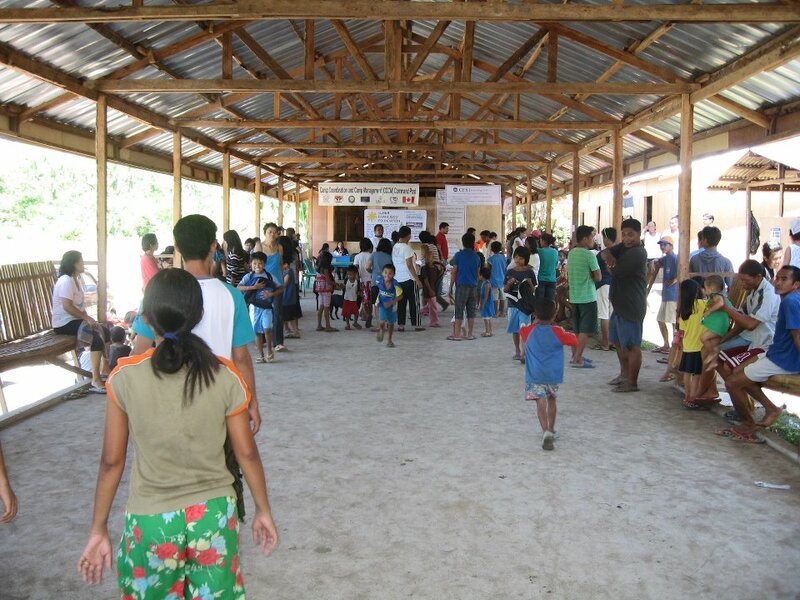 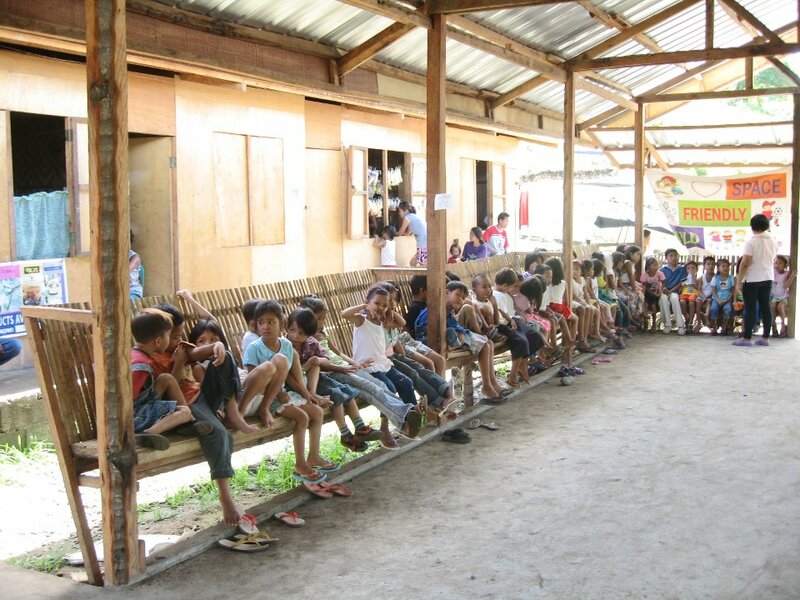 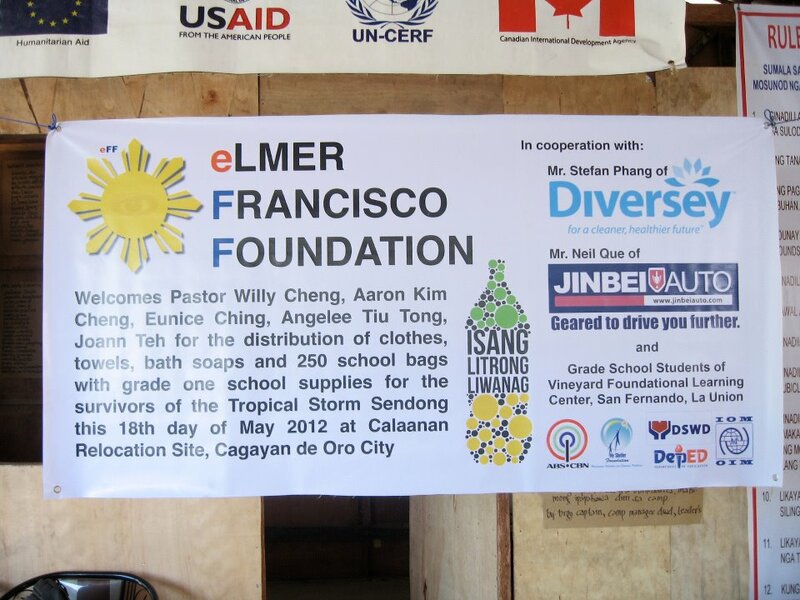 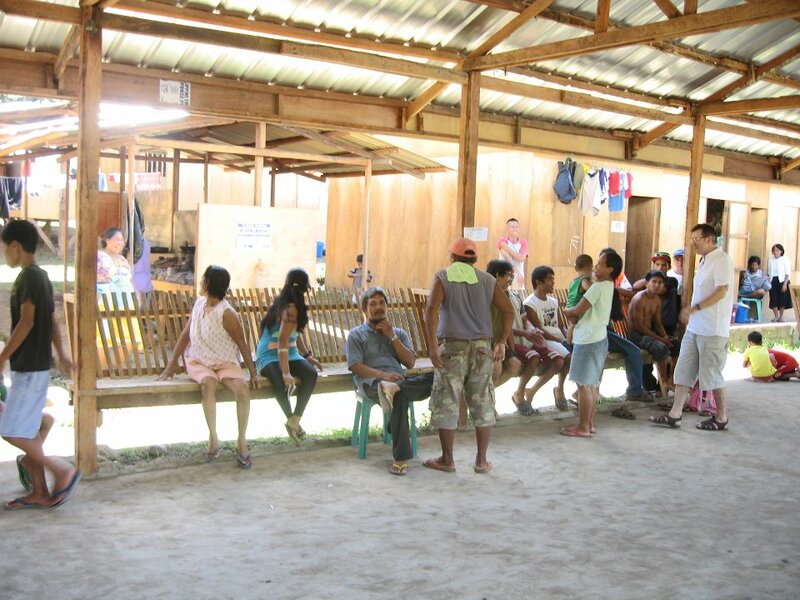 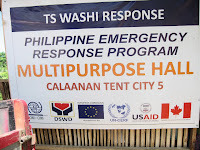 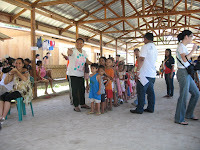 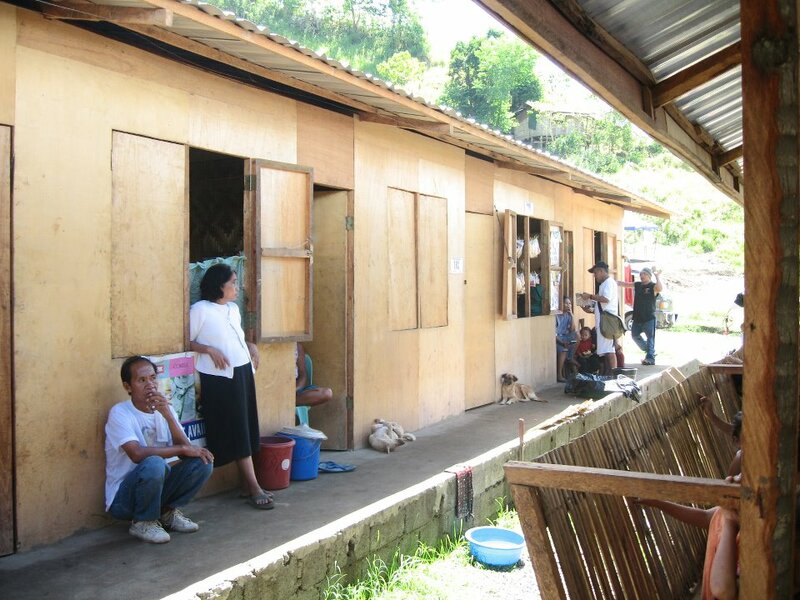 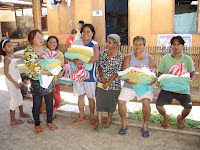 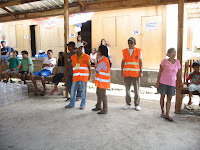 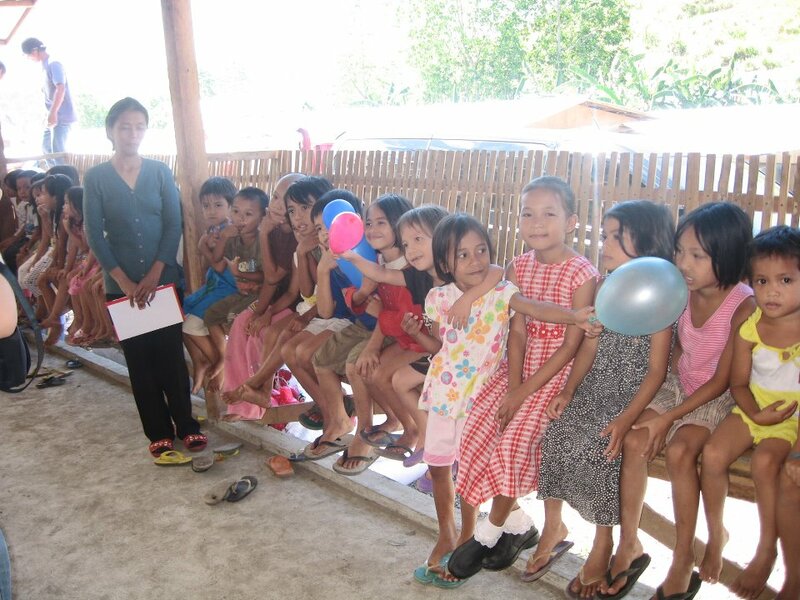 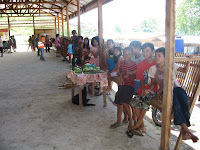 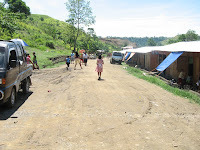 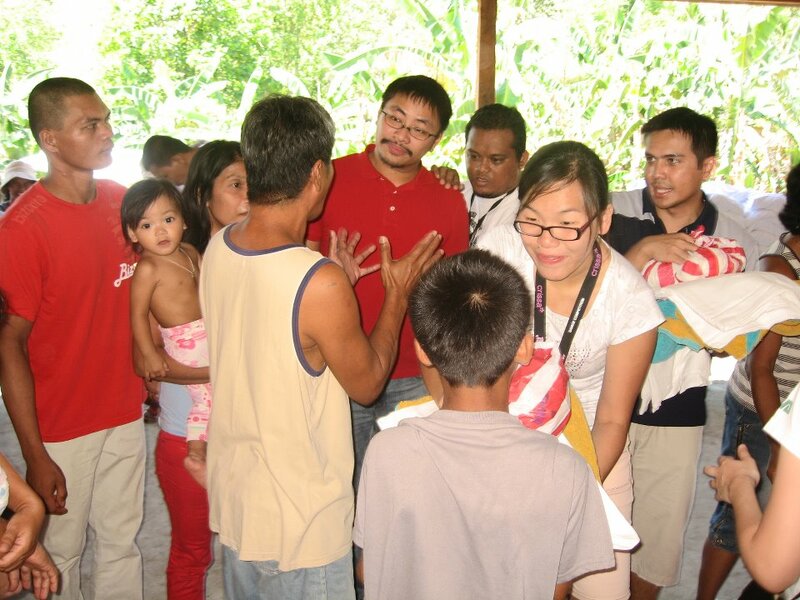 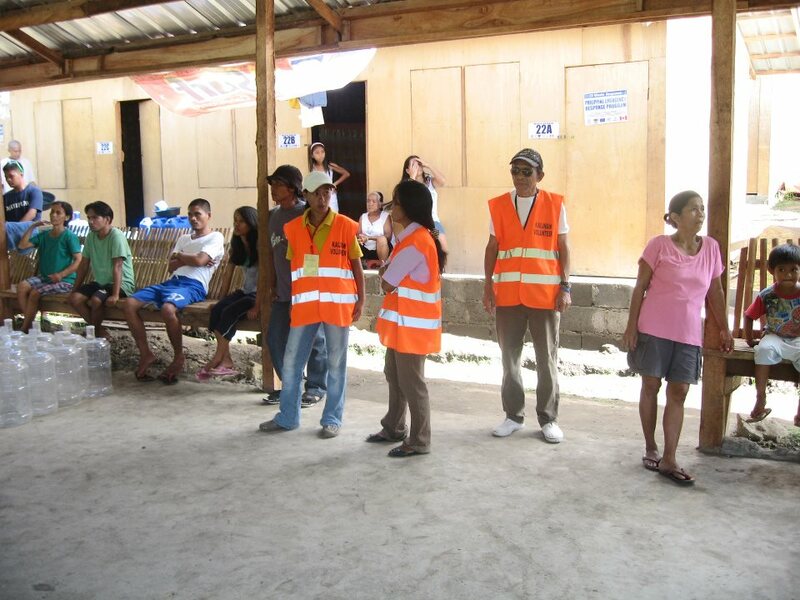 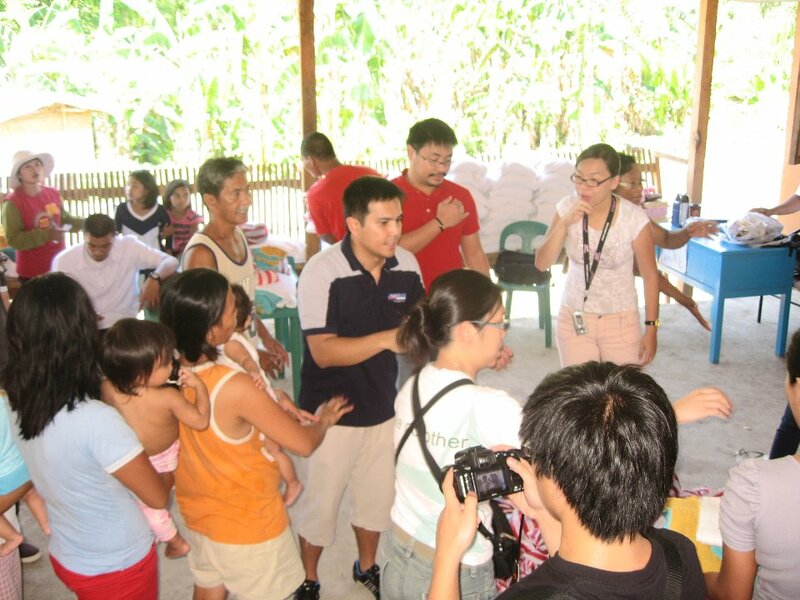 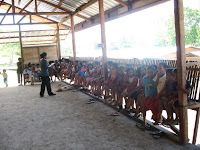 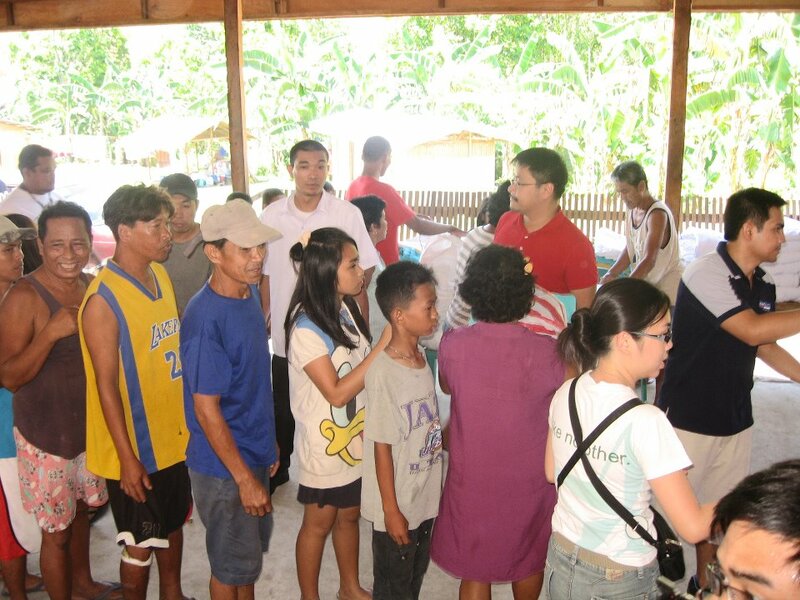 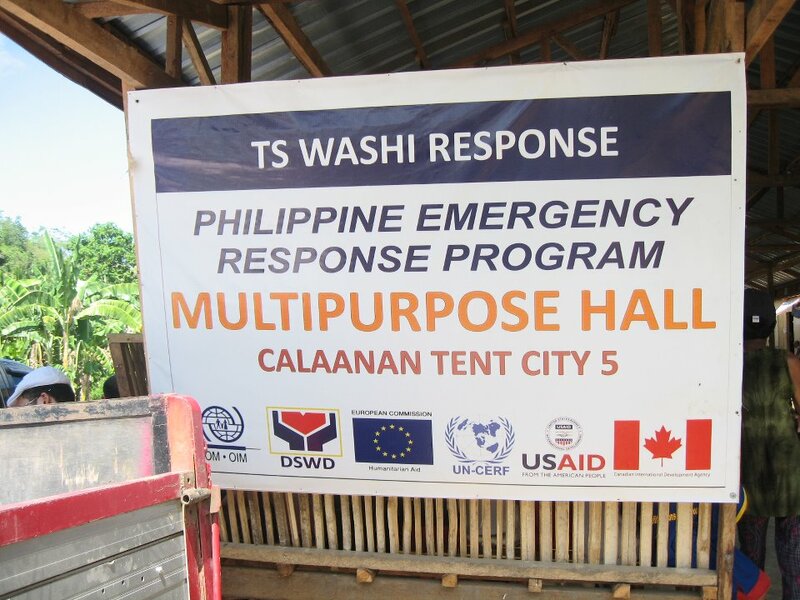 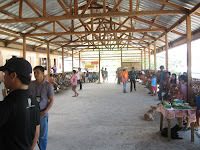 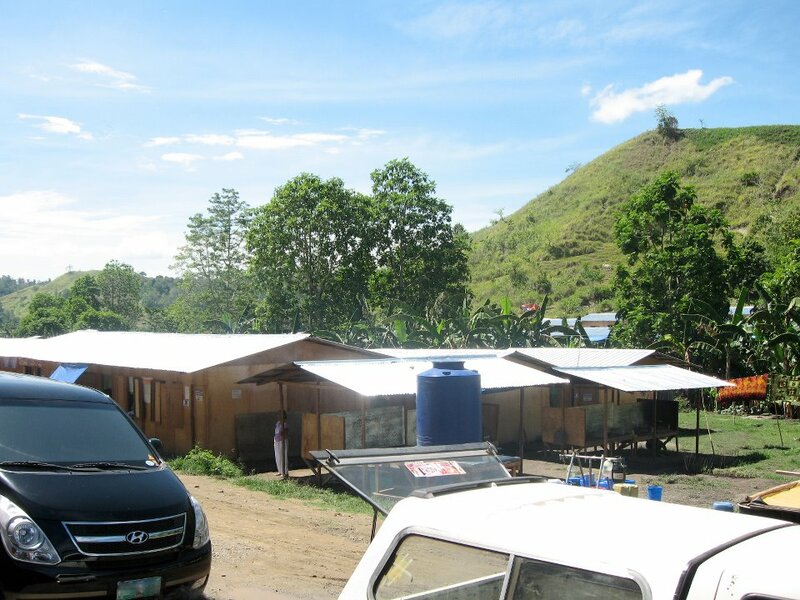 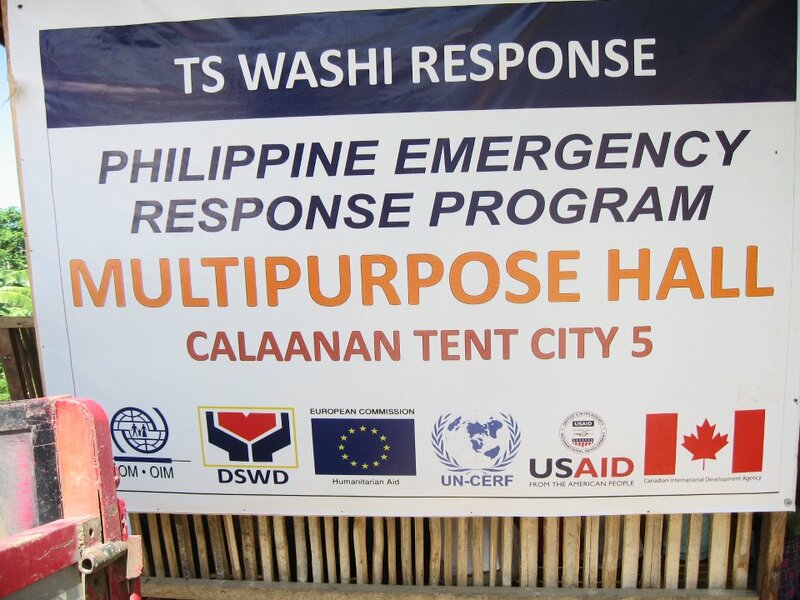 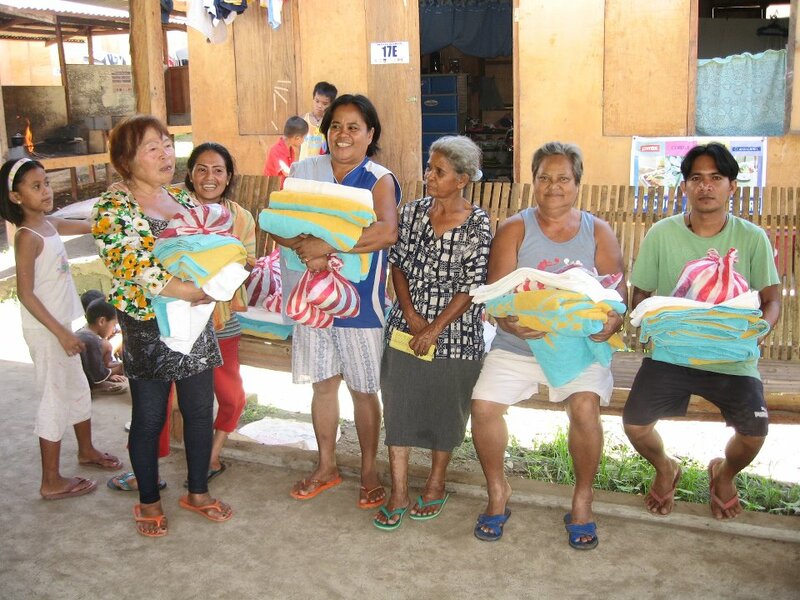 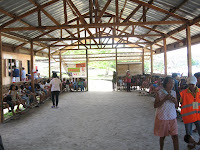 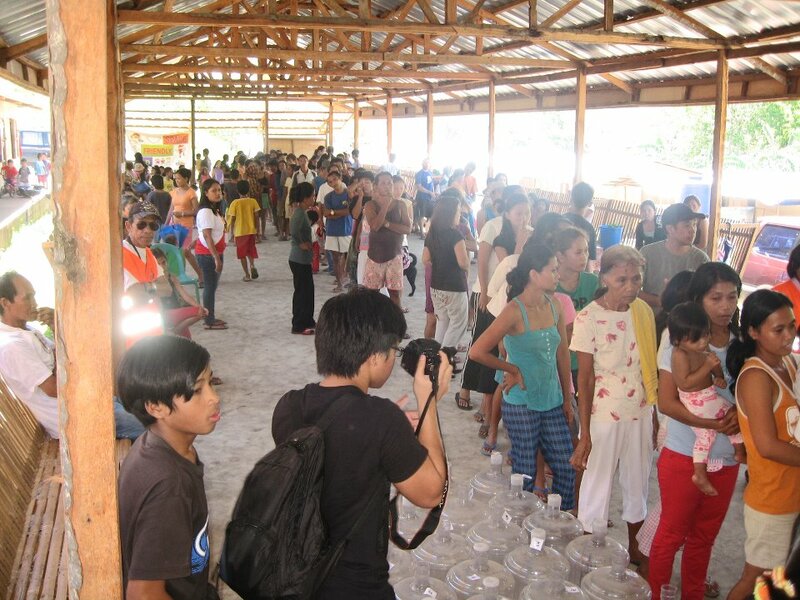 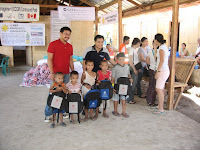 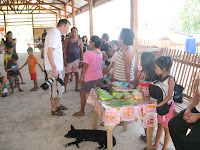 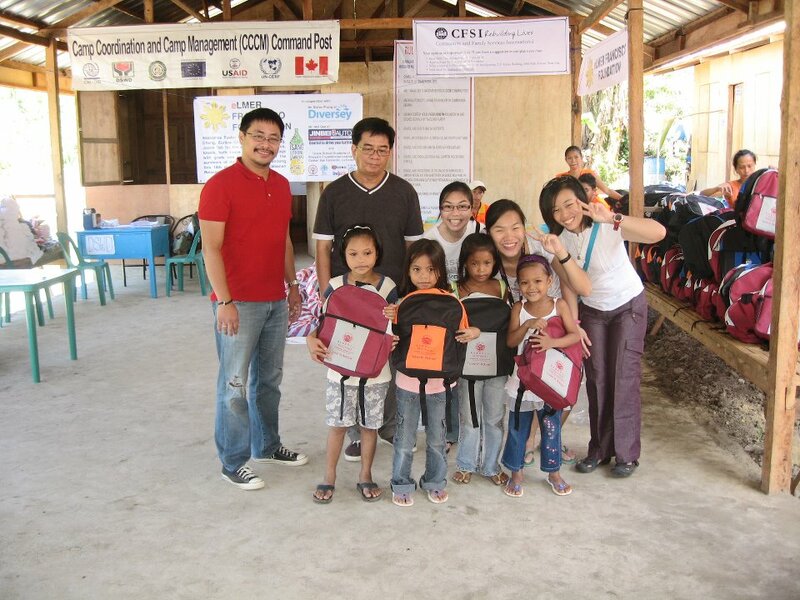 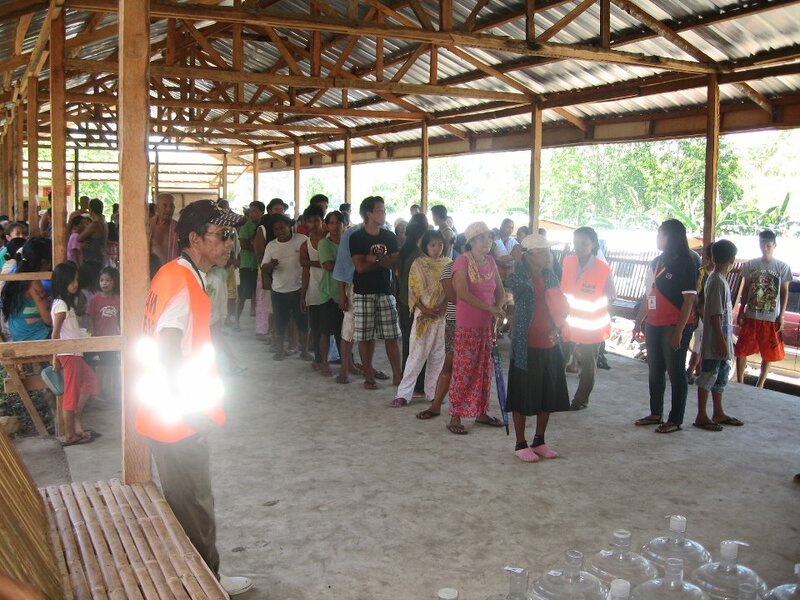 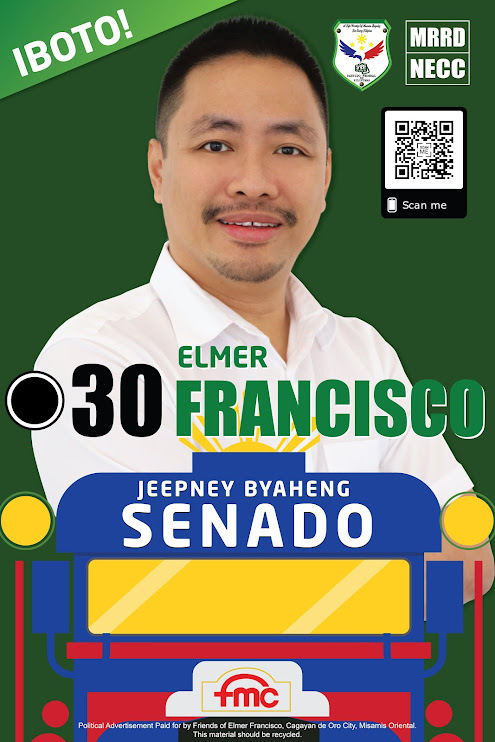 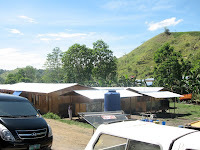 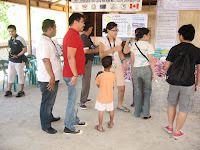 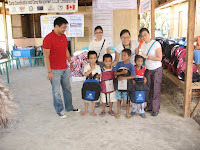 Distribution of 250 School Bags with Grade 1 School Supplies with Pastor Willy Cheng and company with a simultaneous Relief Operation at Calaanan Temporary Relocation Camps 4 to 6. 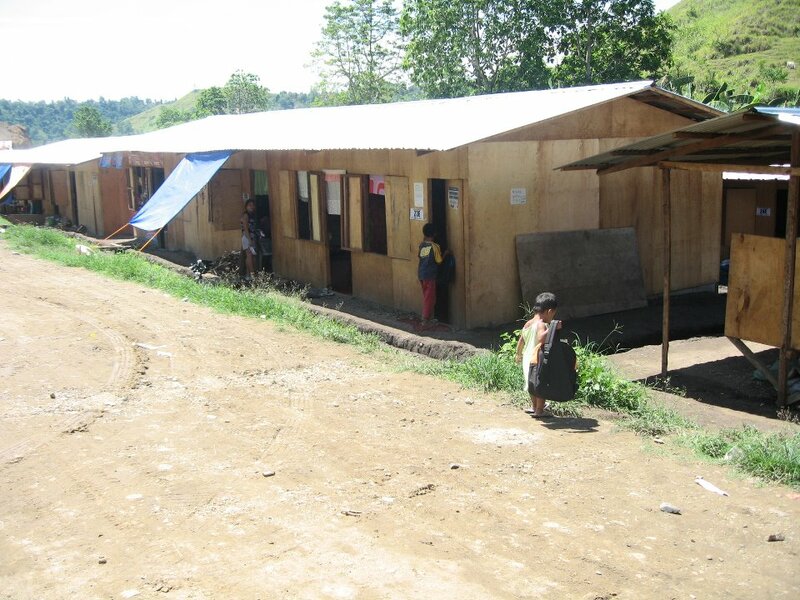 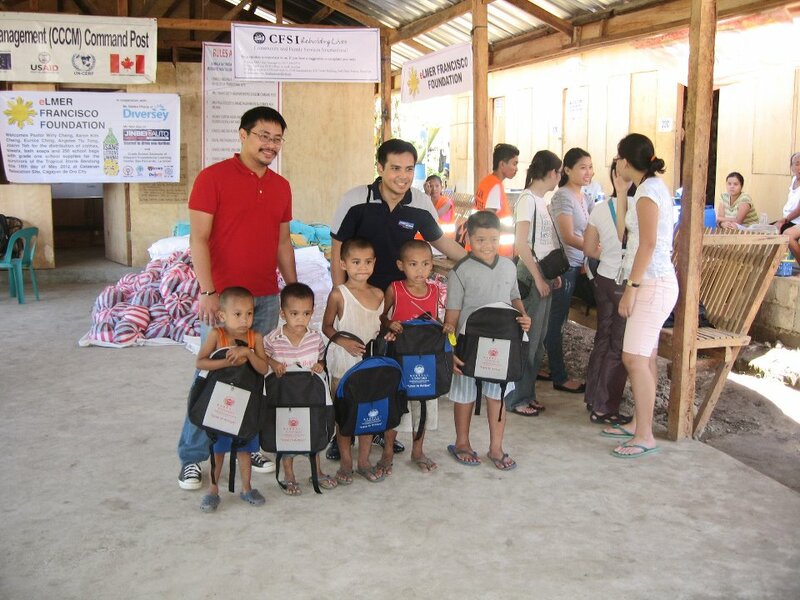 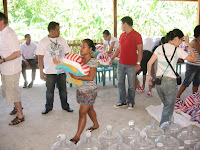 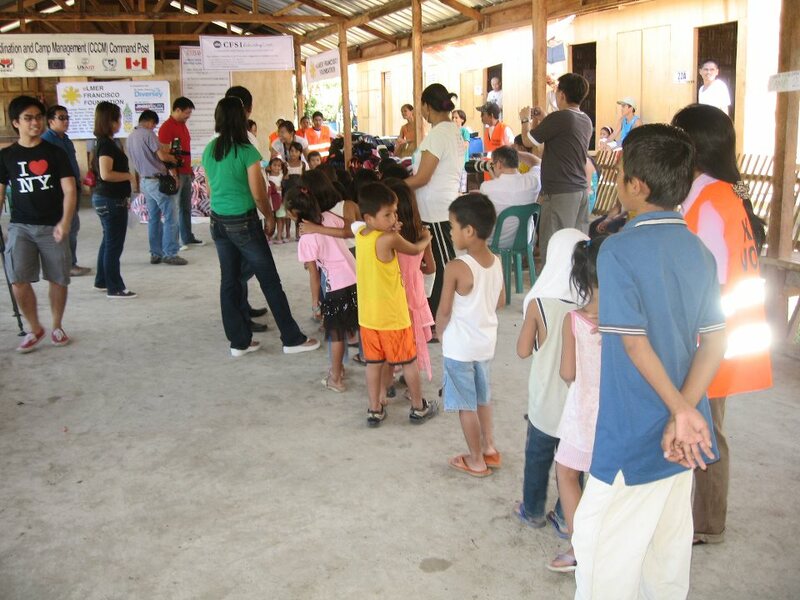 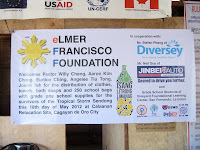 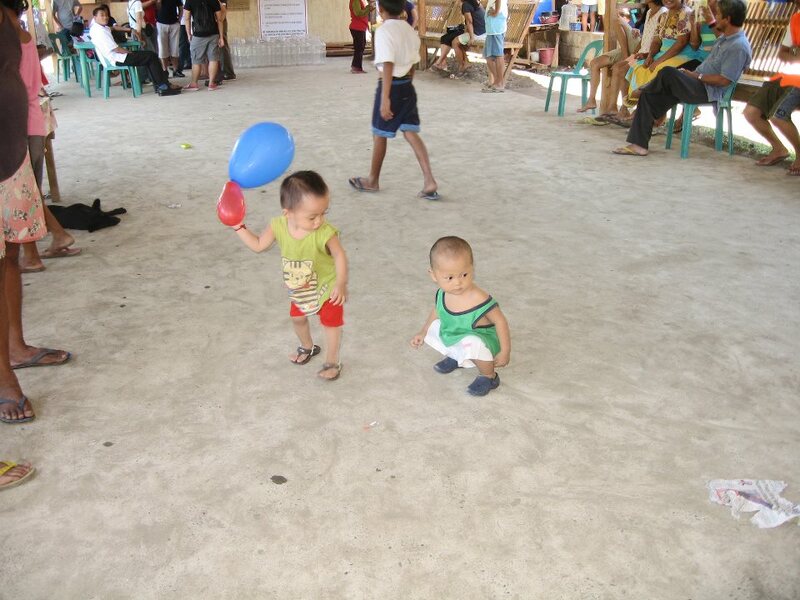 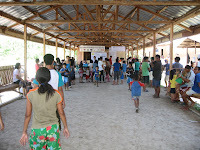 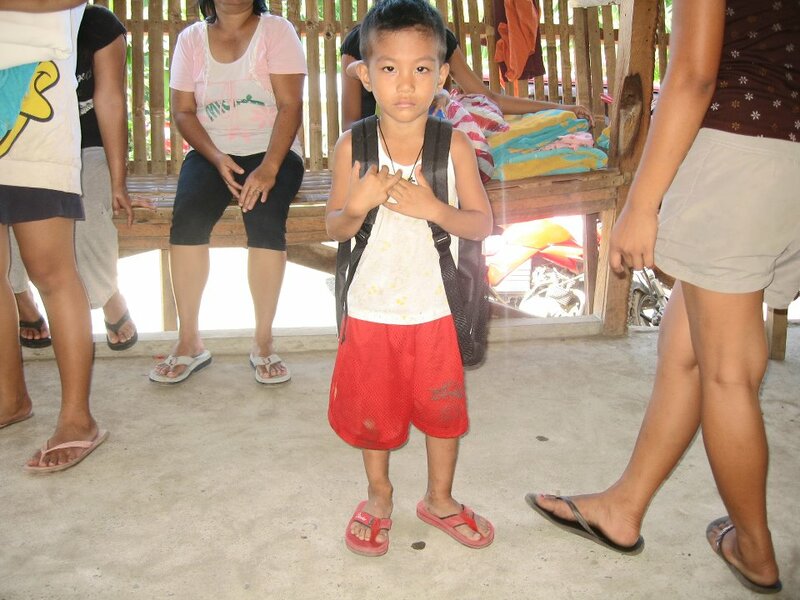 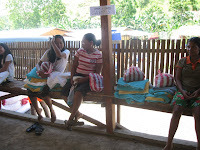 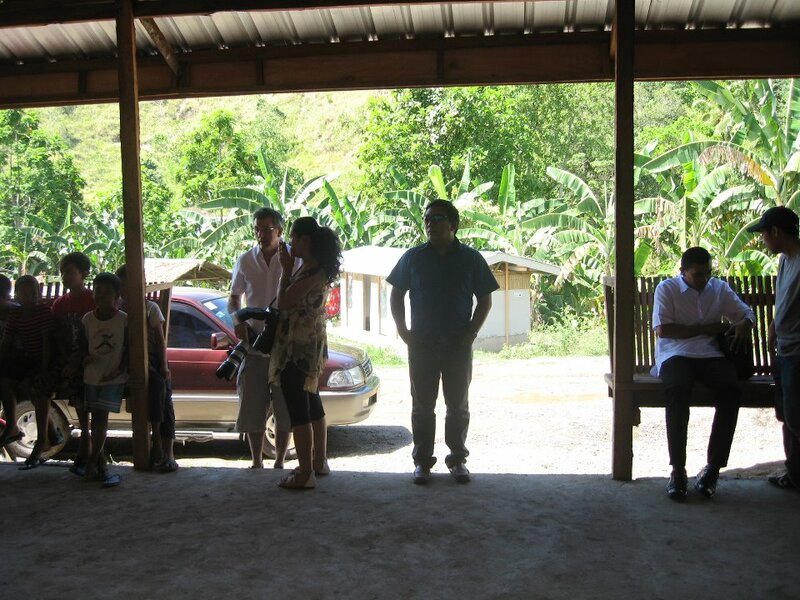 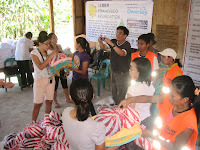 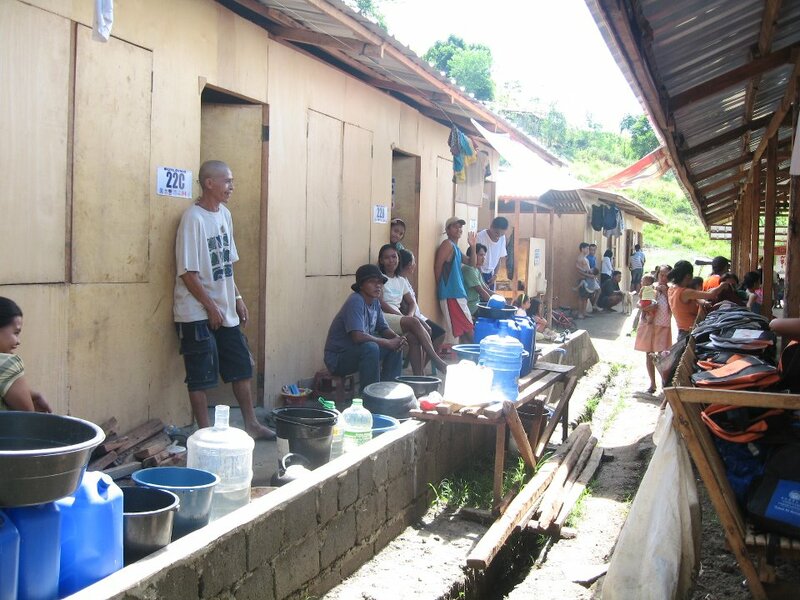 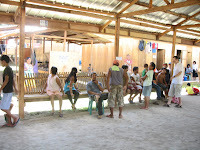 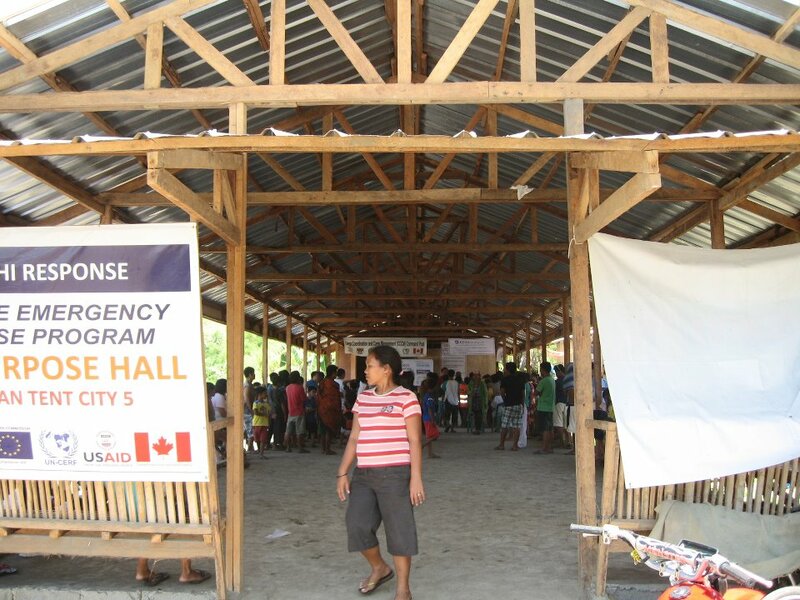 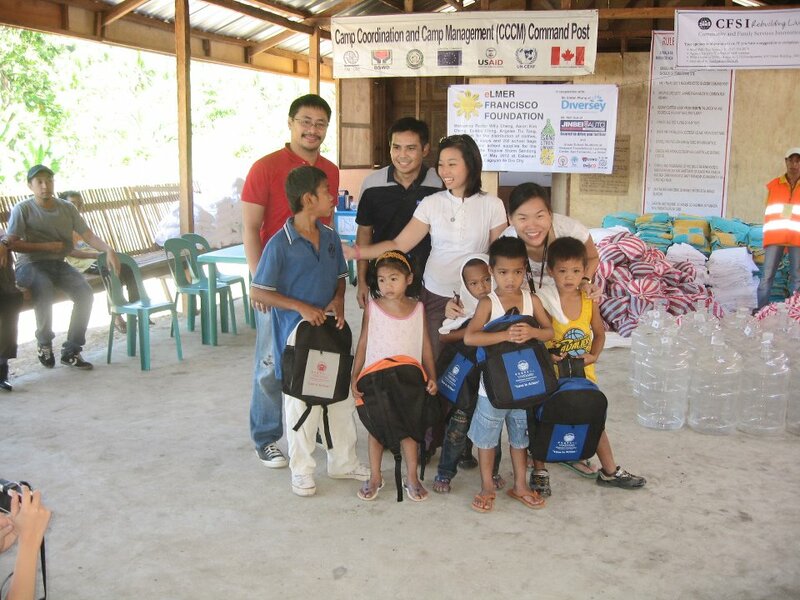 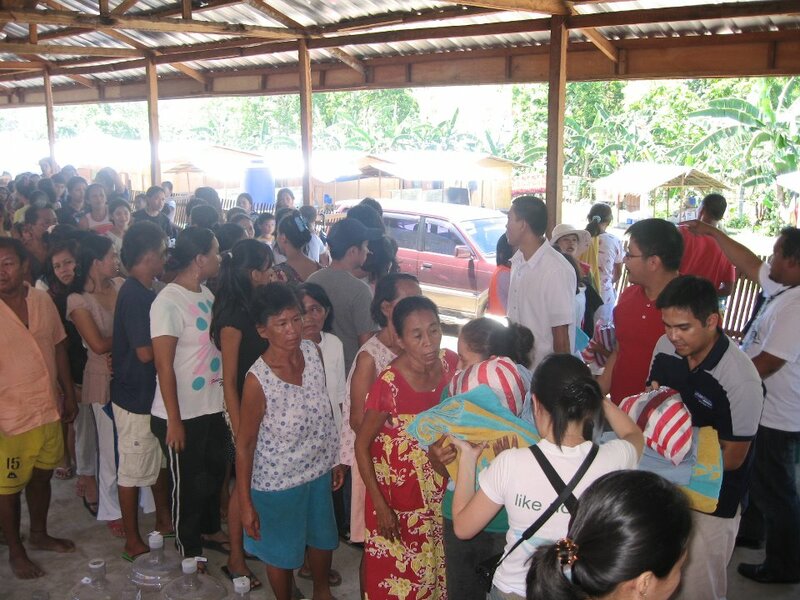 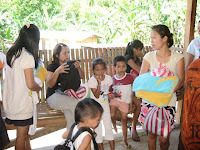 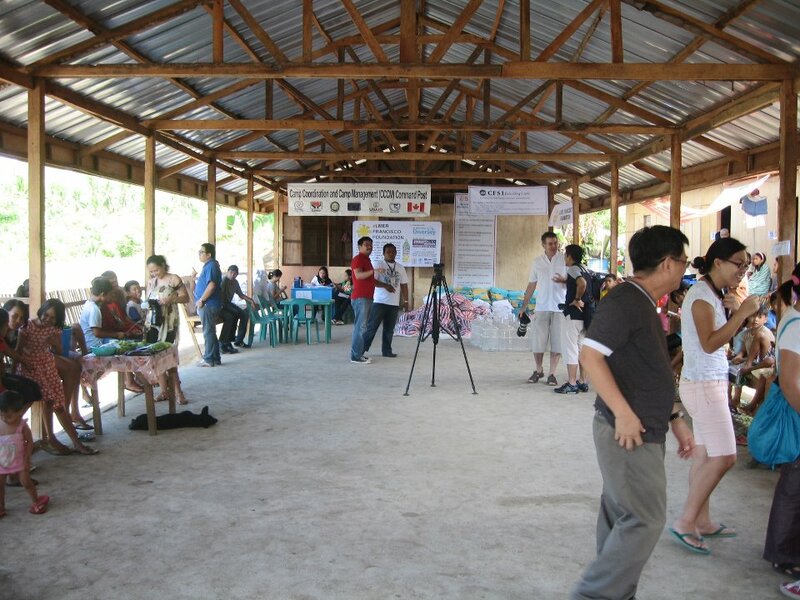 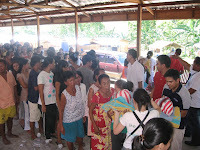 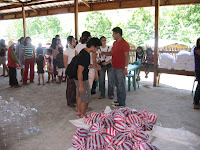 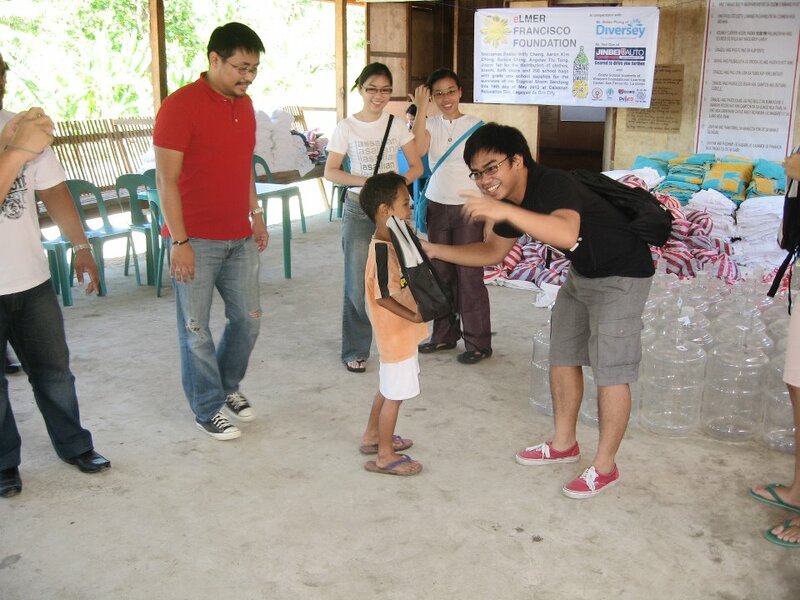 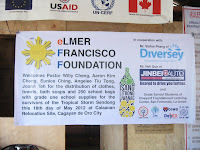 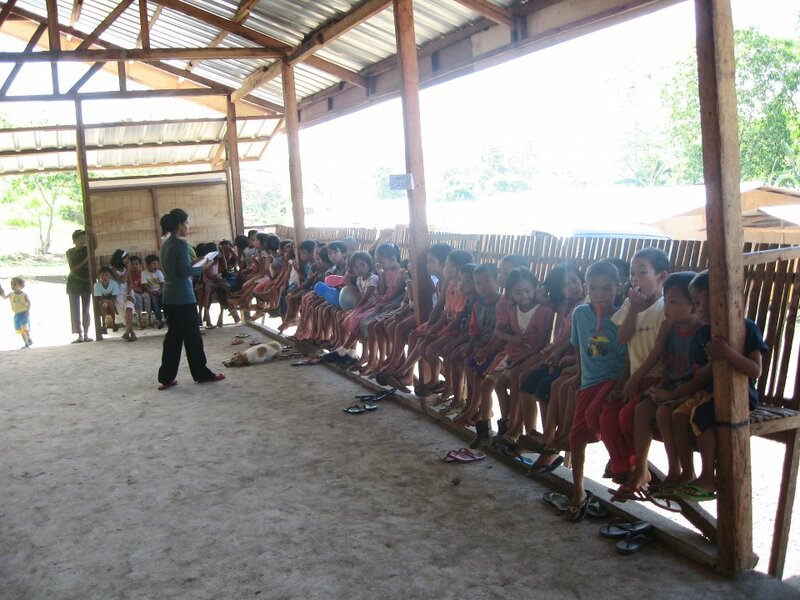 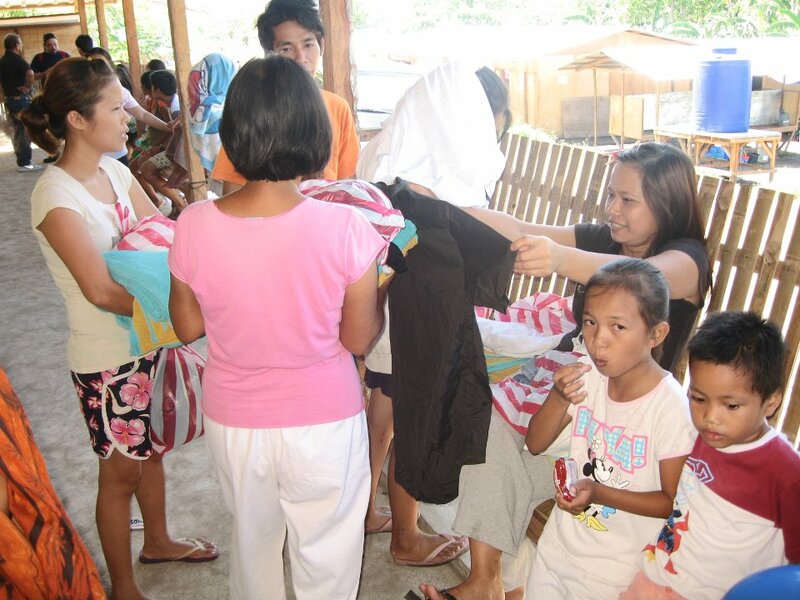 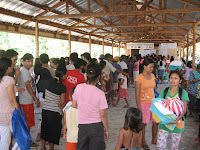 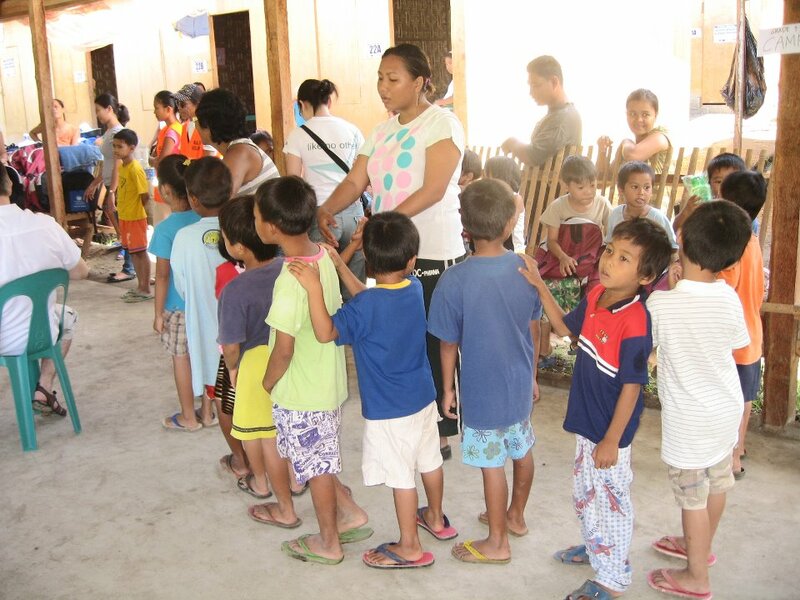 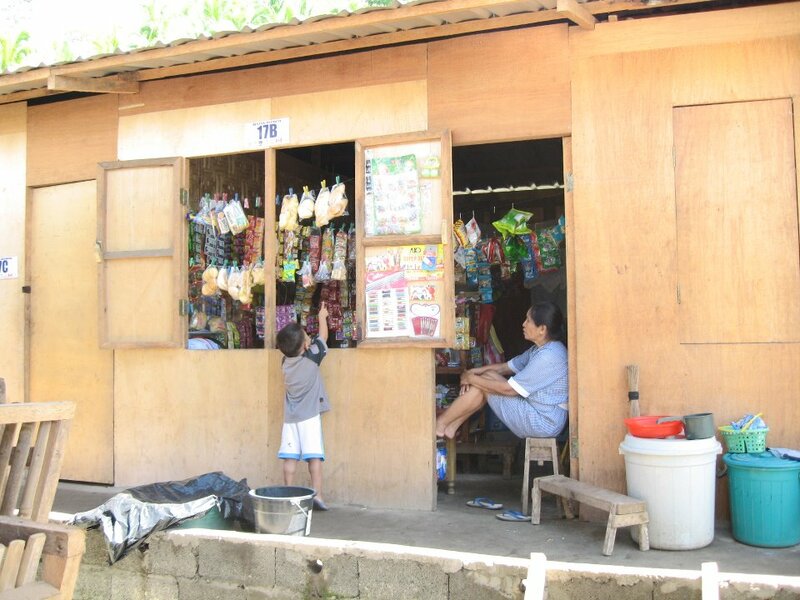 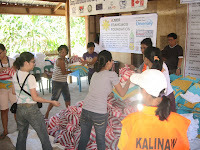 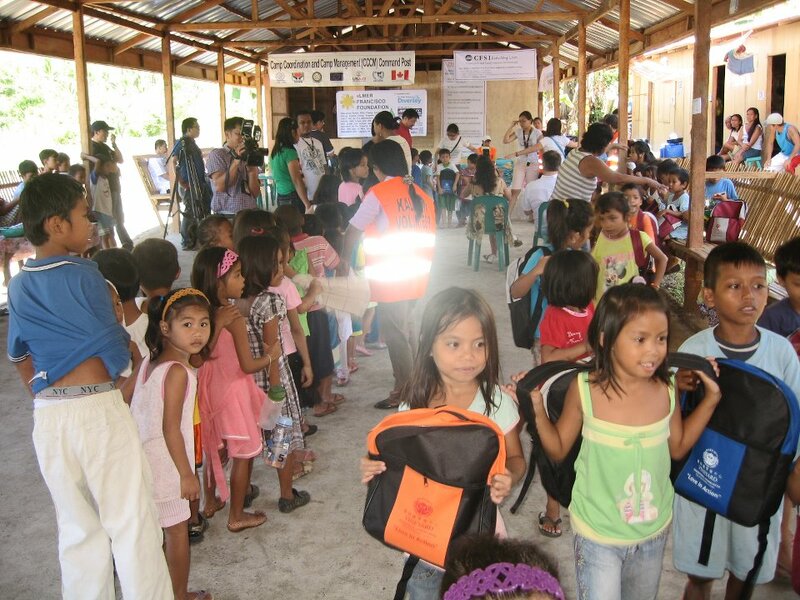 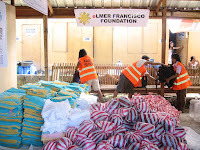 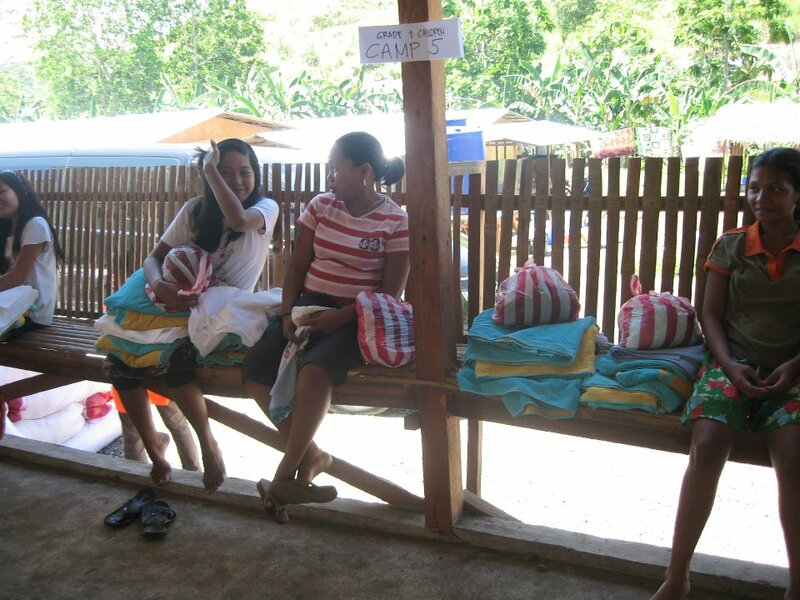 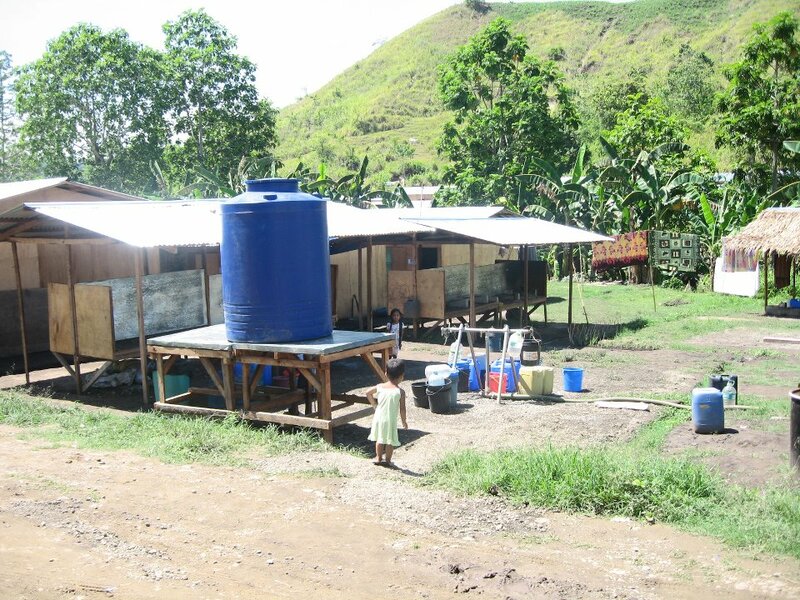 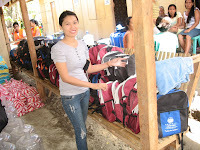 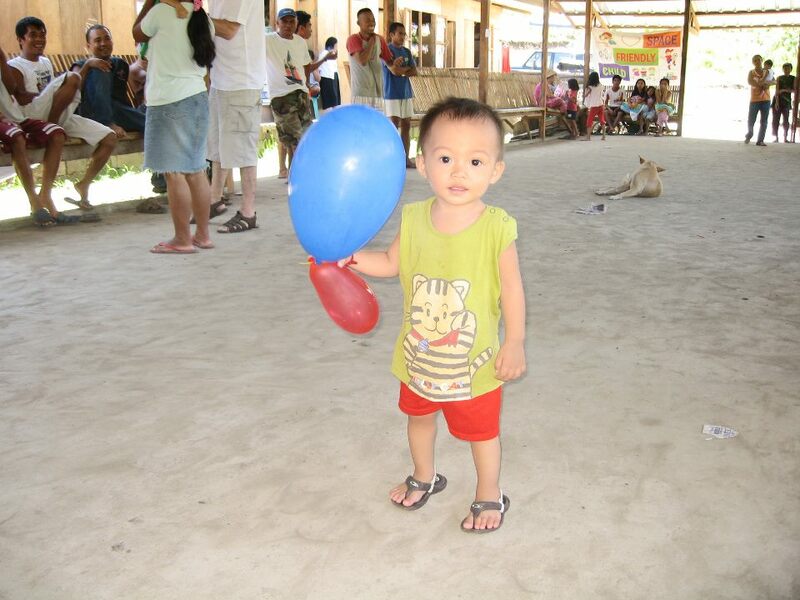 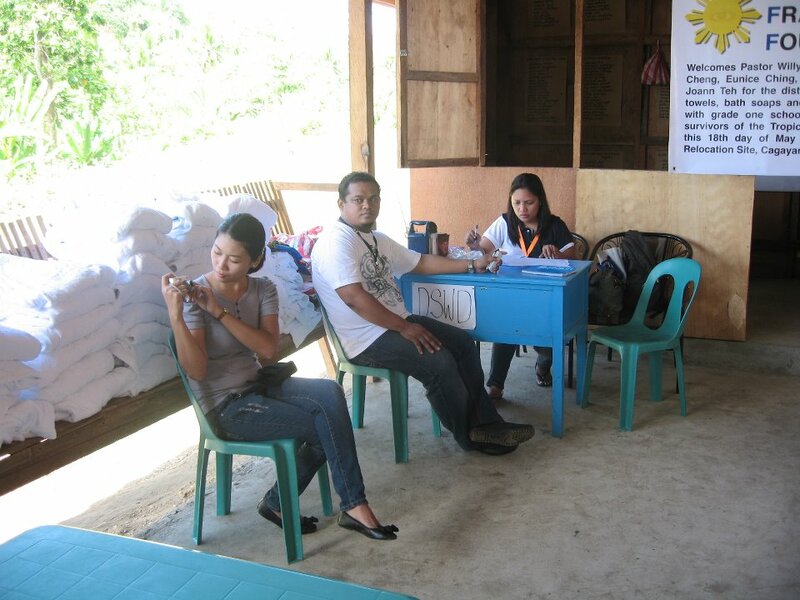 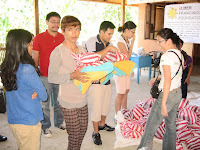 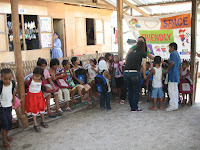 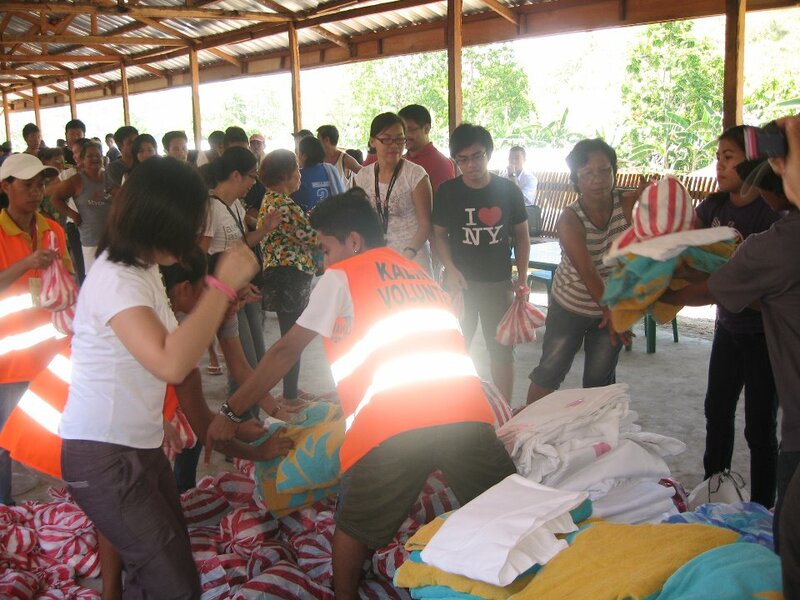 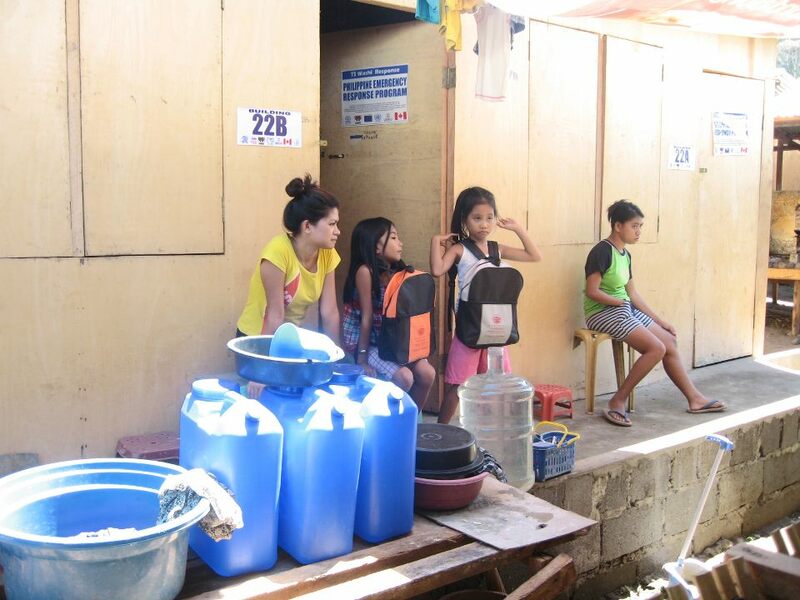 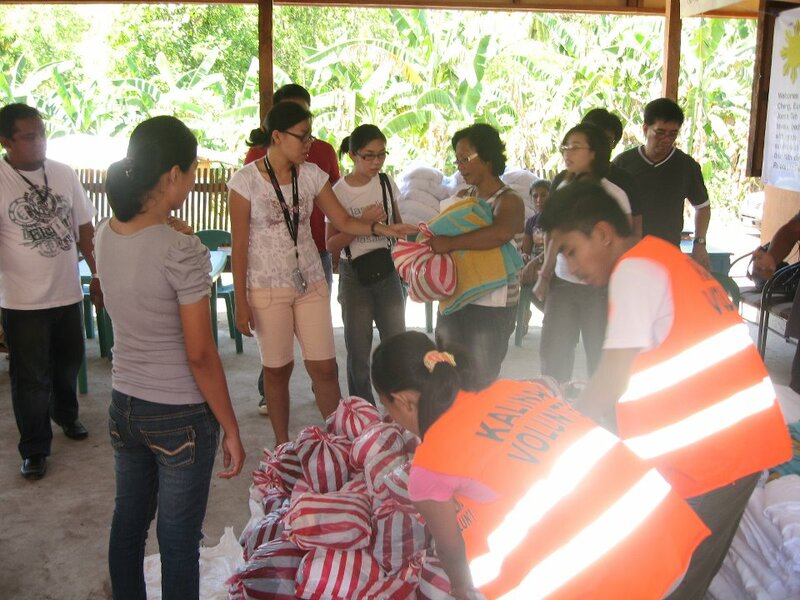 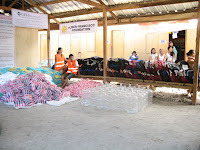 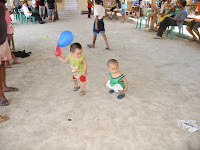 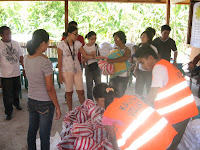 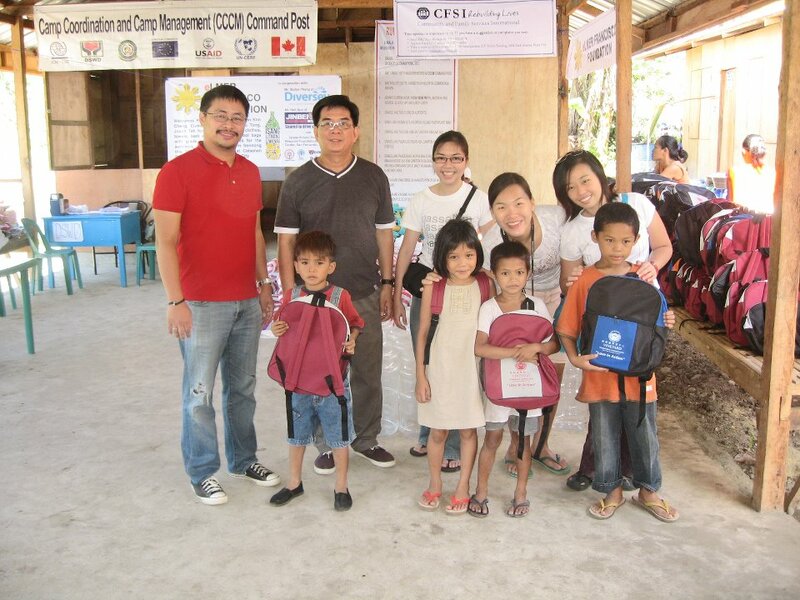 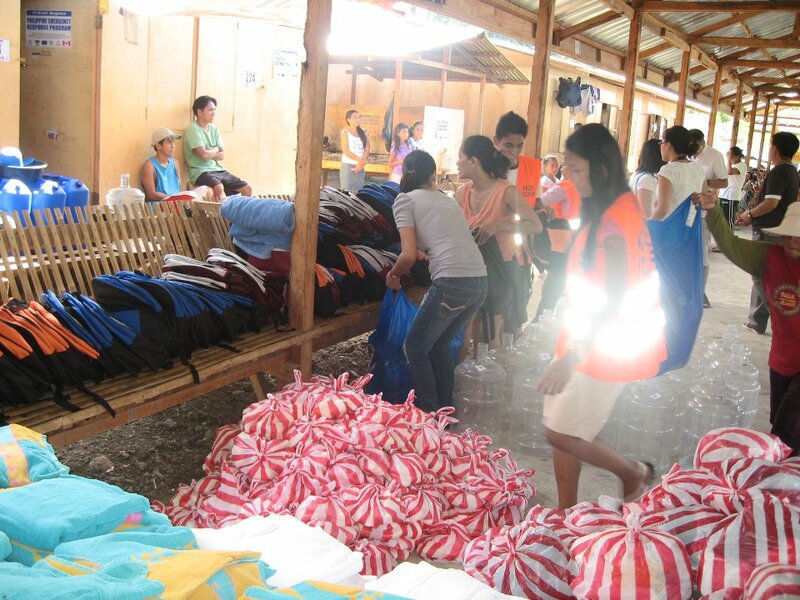 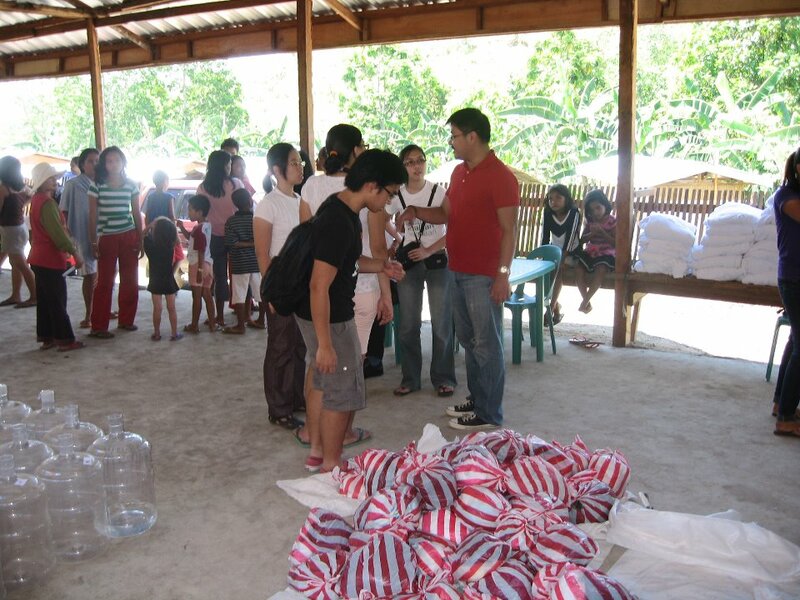 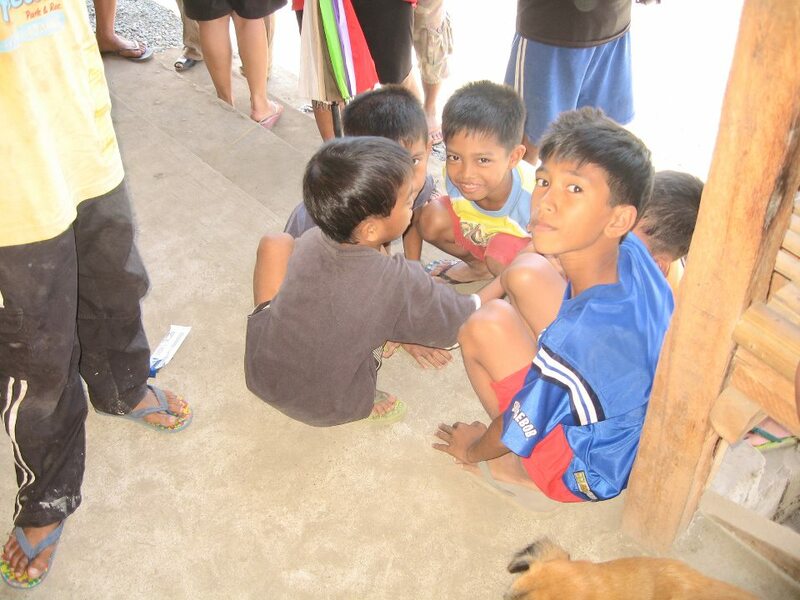 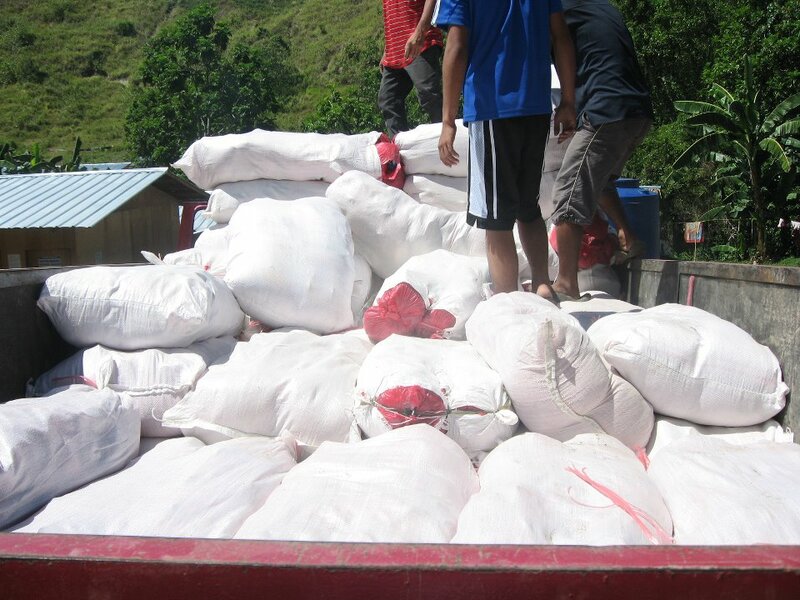 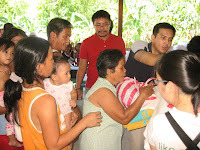 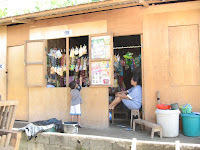 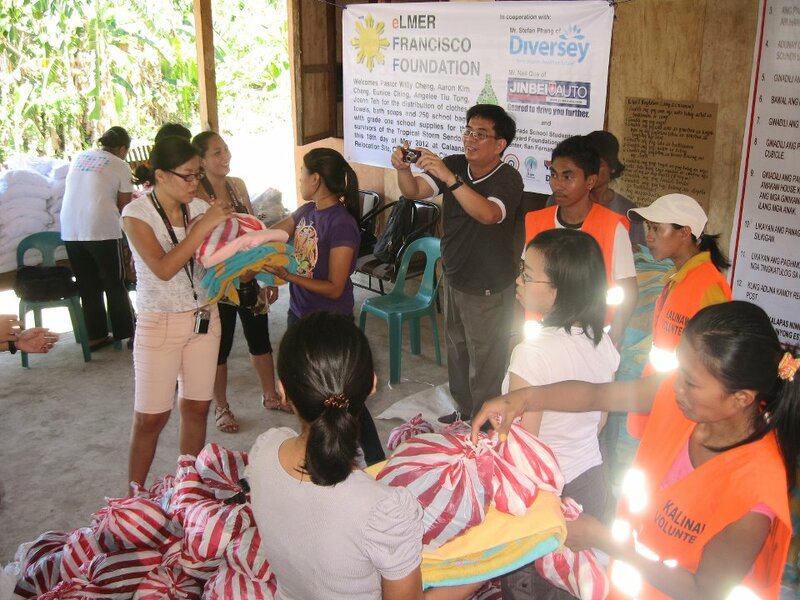 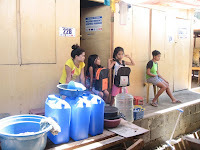 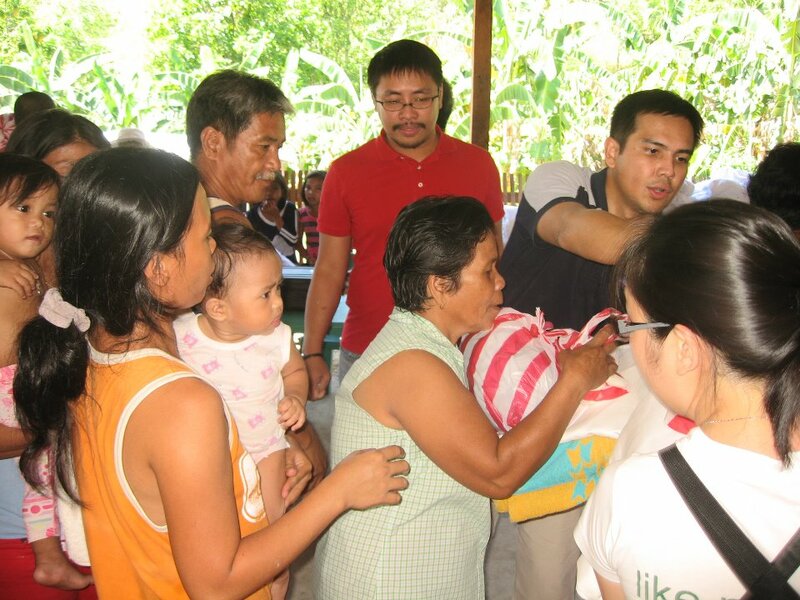 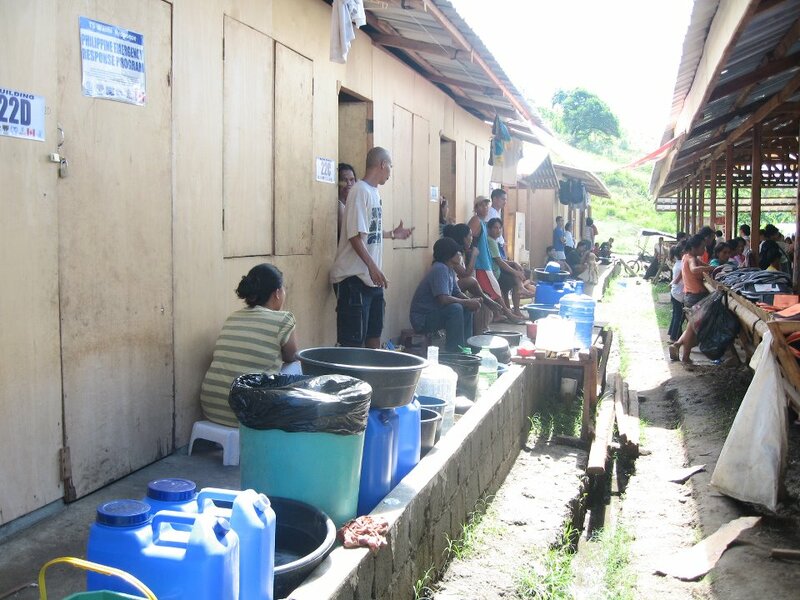 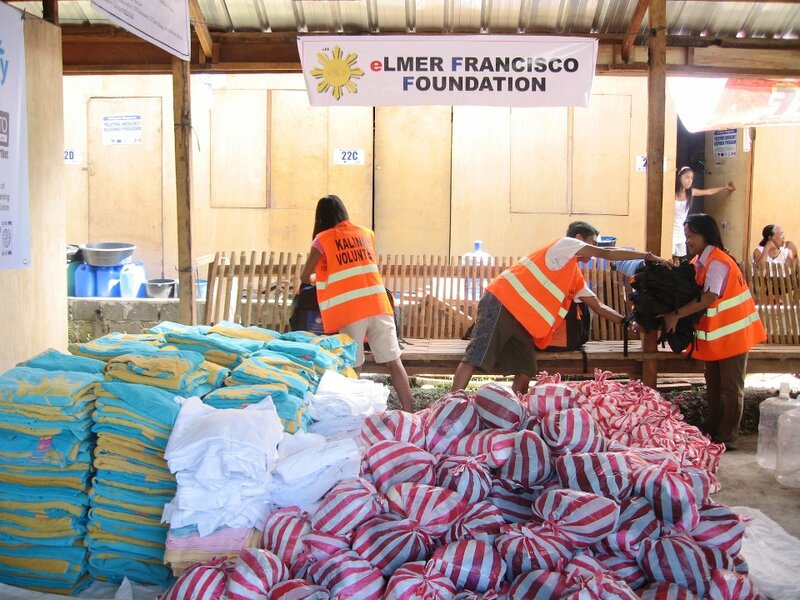 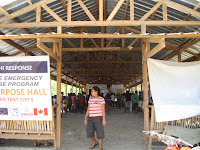 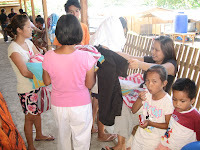 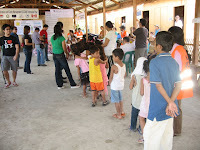 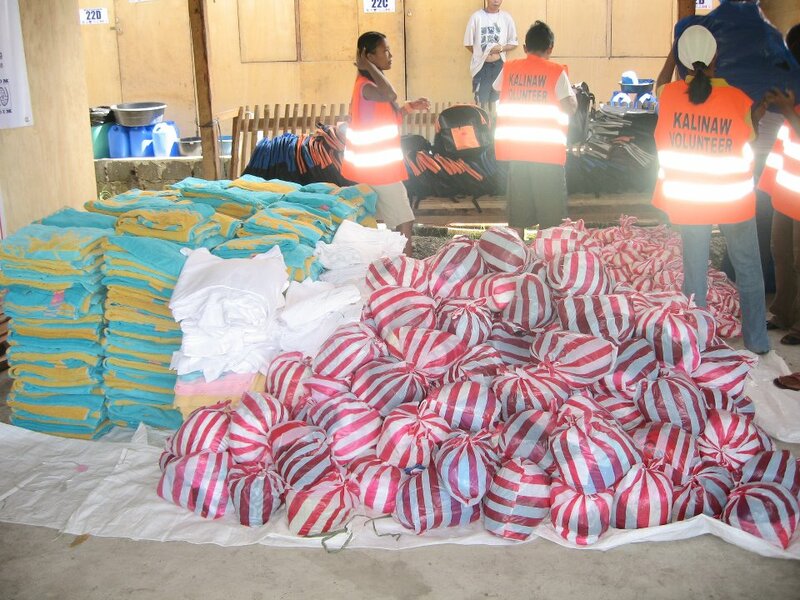 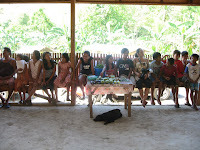 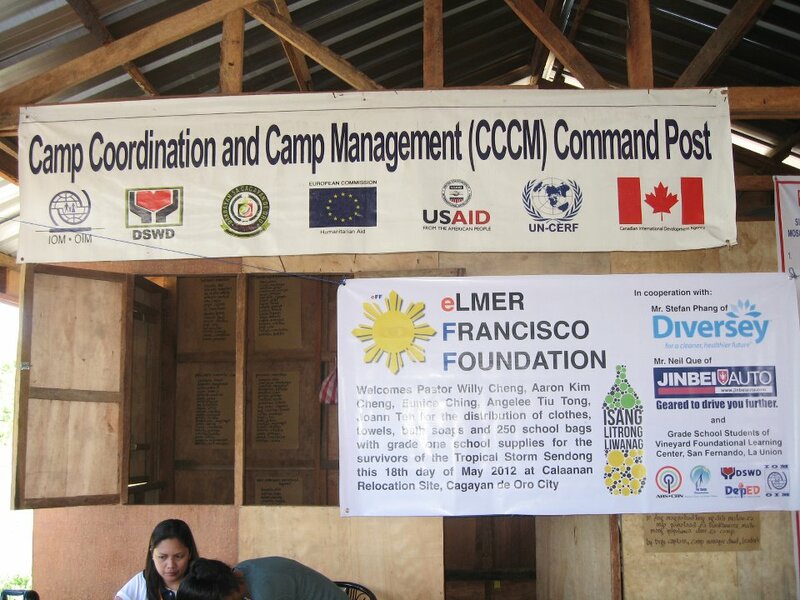 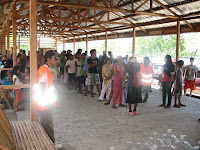 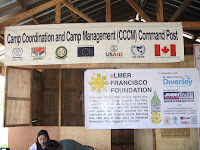 Distribution of 250 School Bags with Grade 1 School Supplies and Relief Goods. 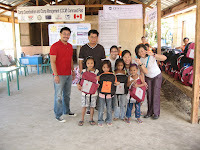 Thanks to Vineyard Foundations Learning Center San Fernando La Union for the school bags and school supplies represented by Pastor Willie Cheng, Aaron Kim Cheng, Eunice Ching, Angelee Tiu Tong and Joann Teh. 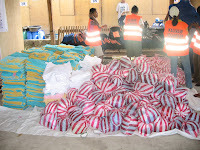 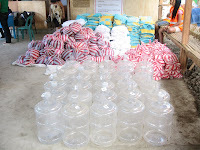 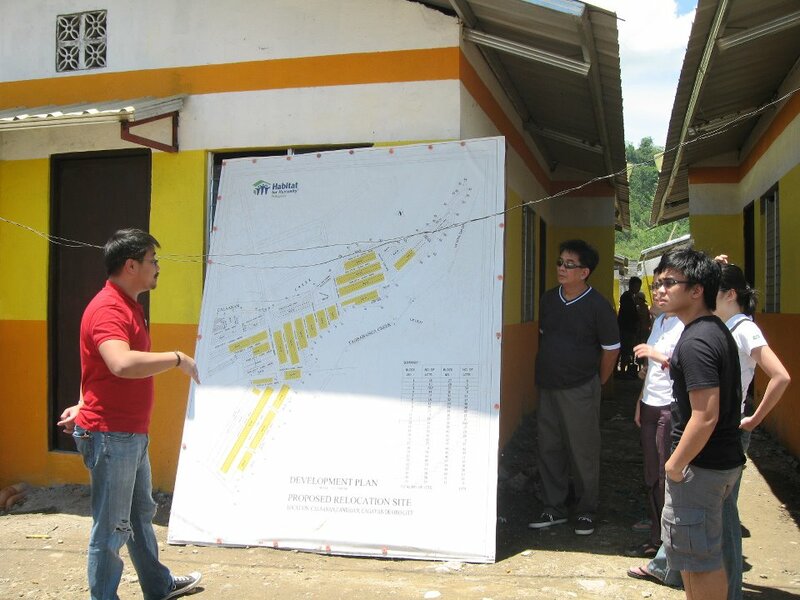 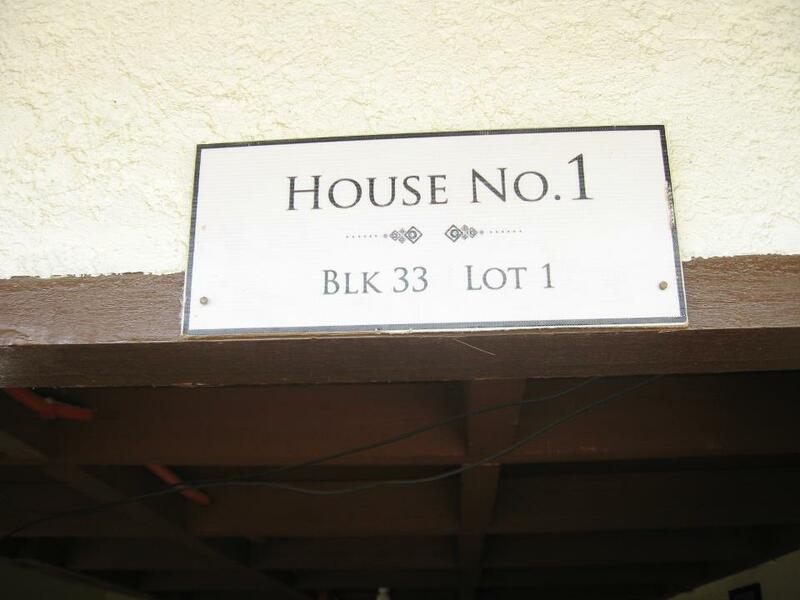 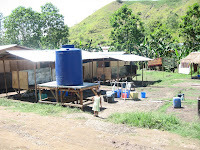 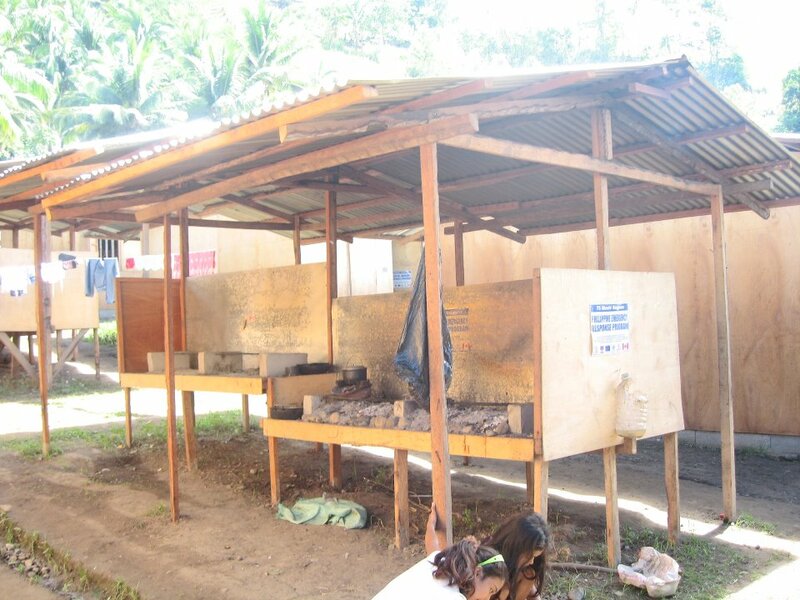 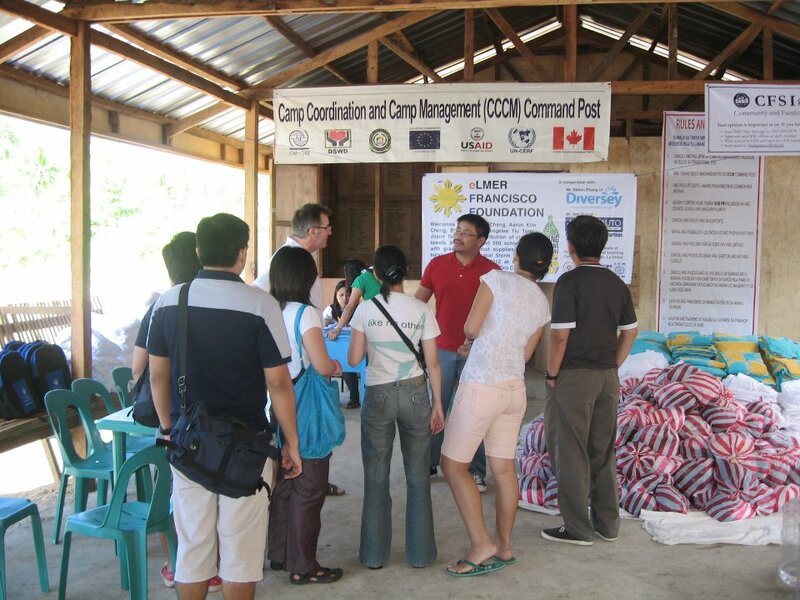 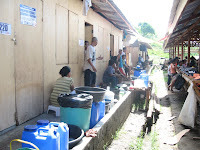 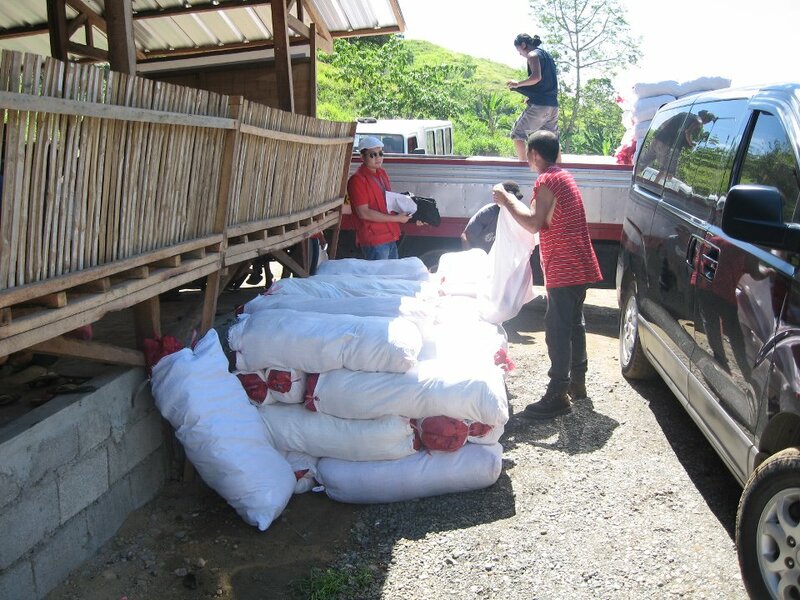 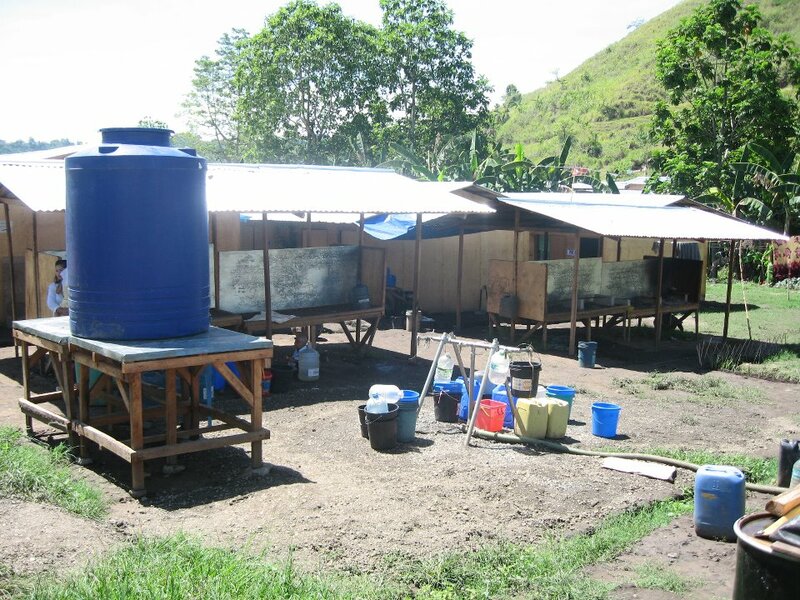 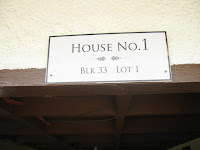 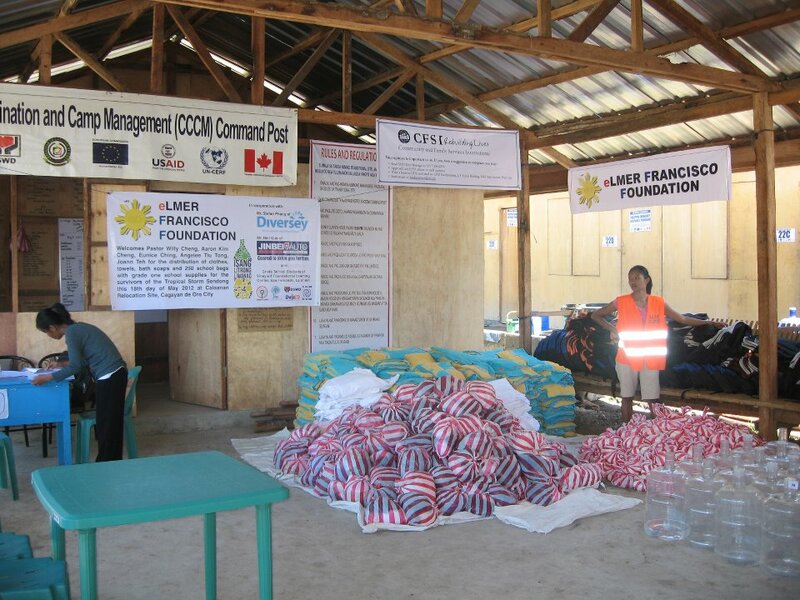 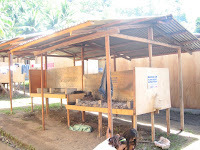 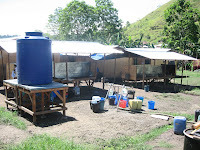 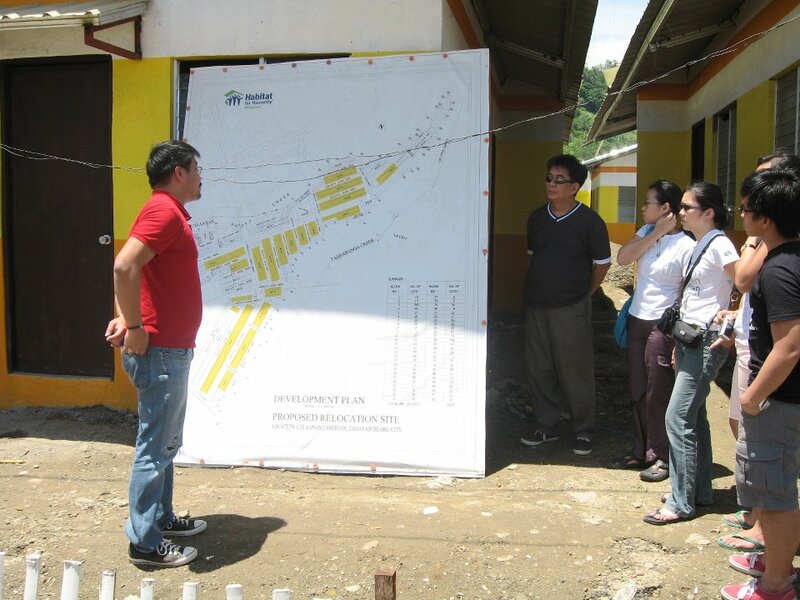 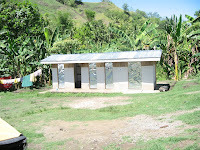 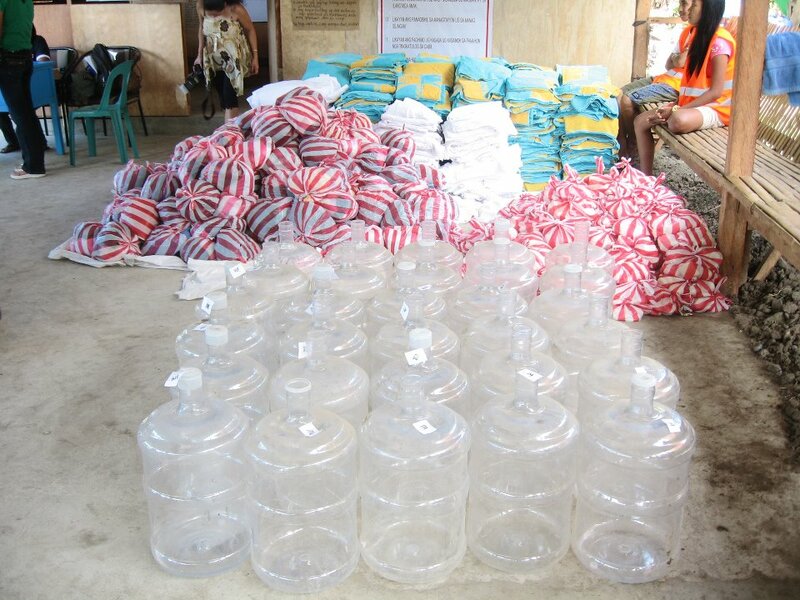 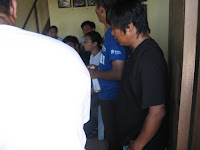 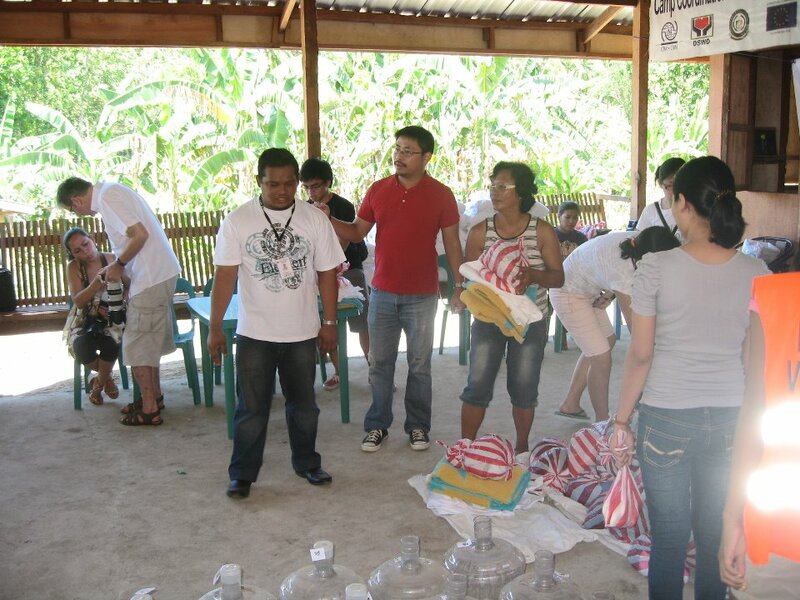 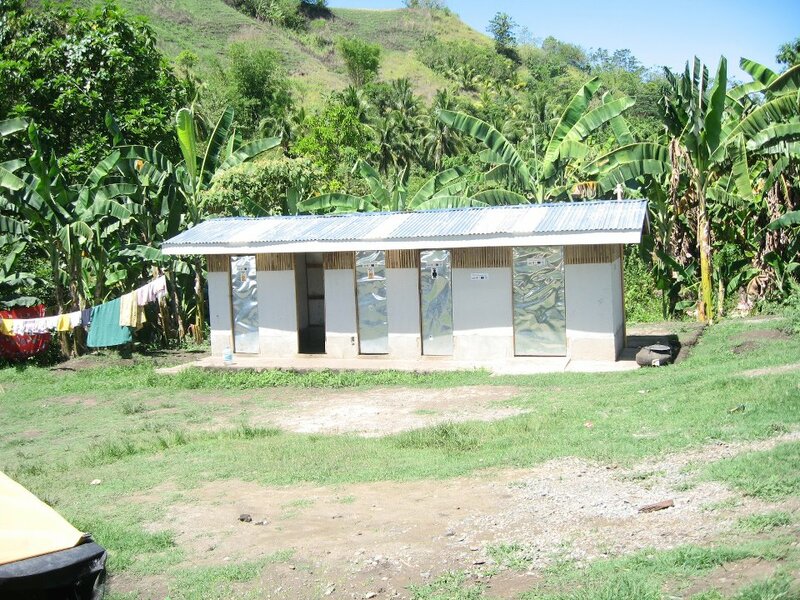 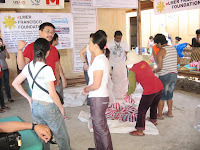 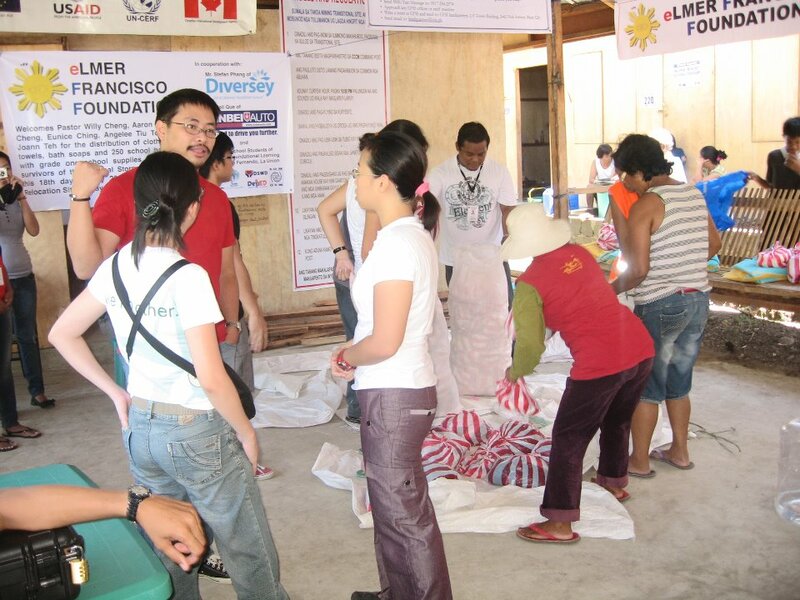 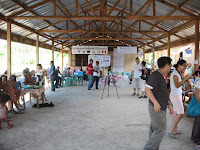 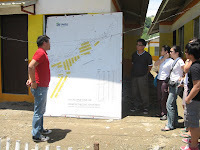 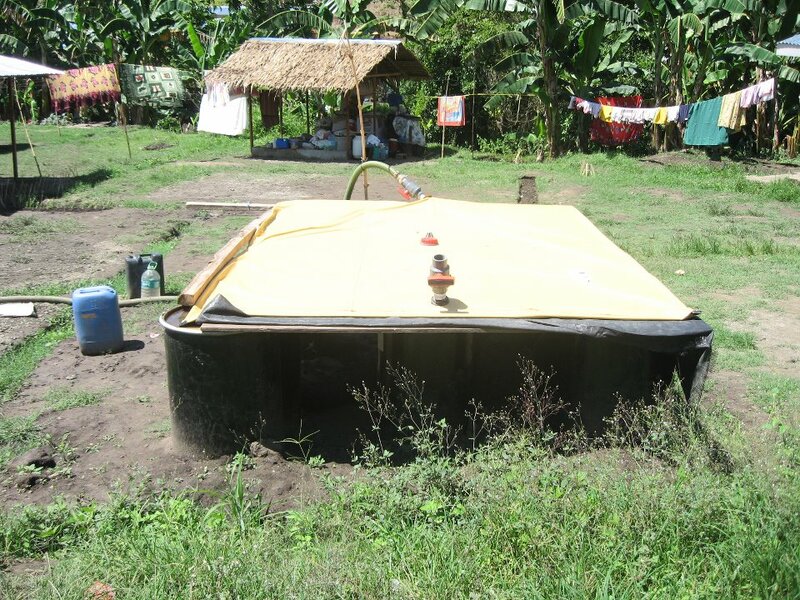 Thanks also to Mr. Stefan Phang for the Relief Goods. 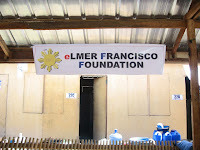 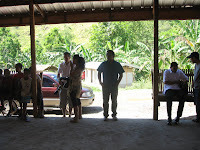 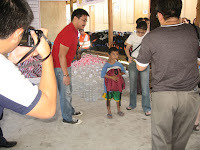 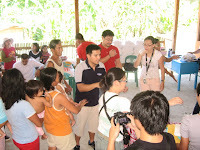 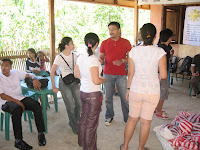 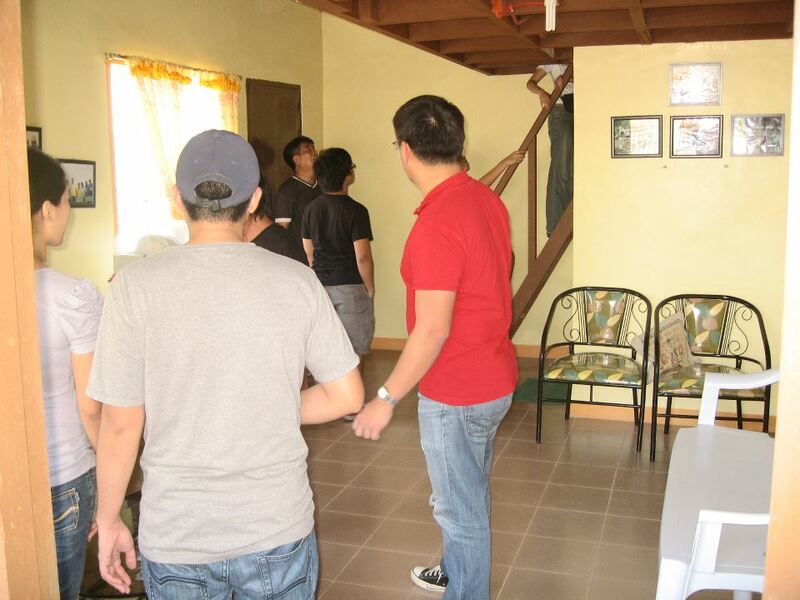 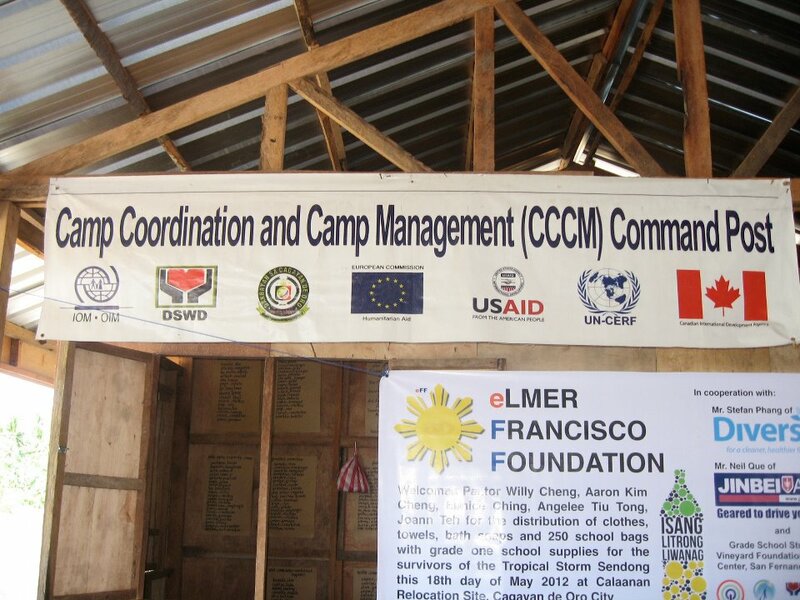 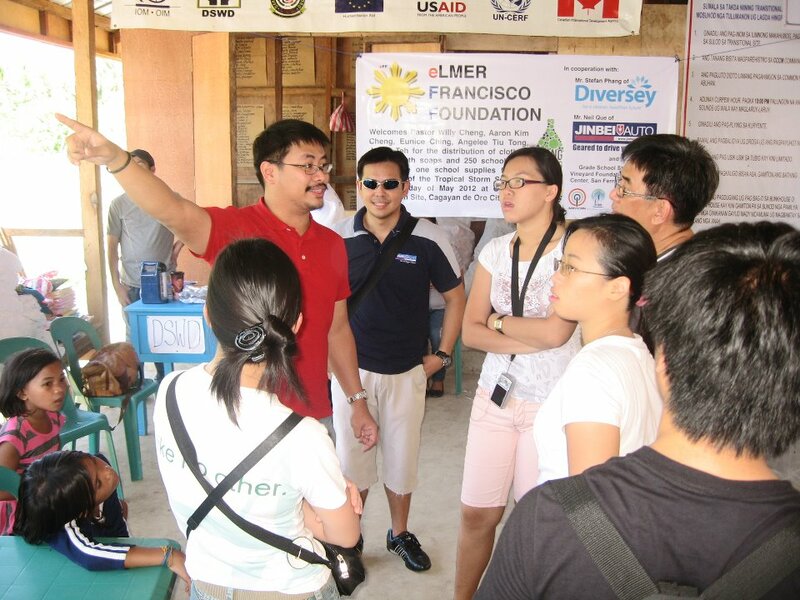 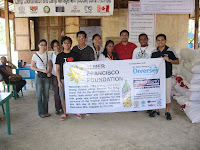 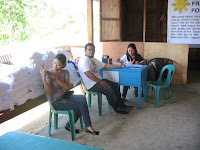 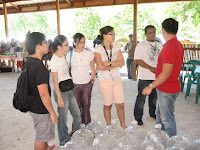 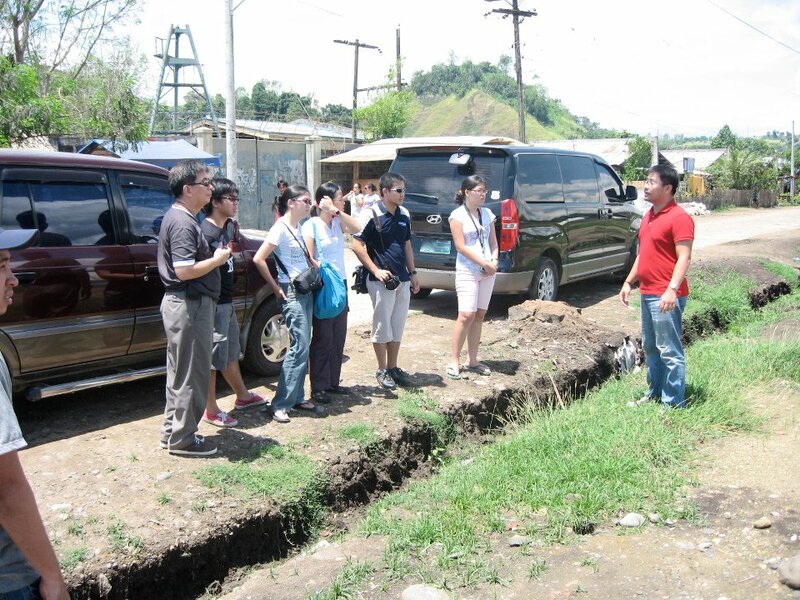 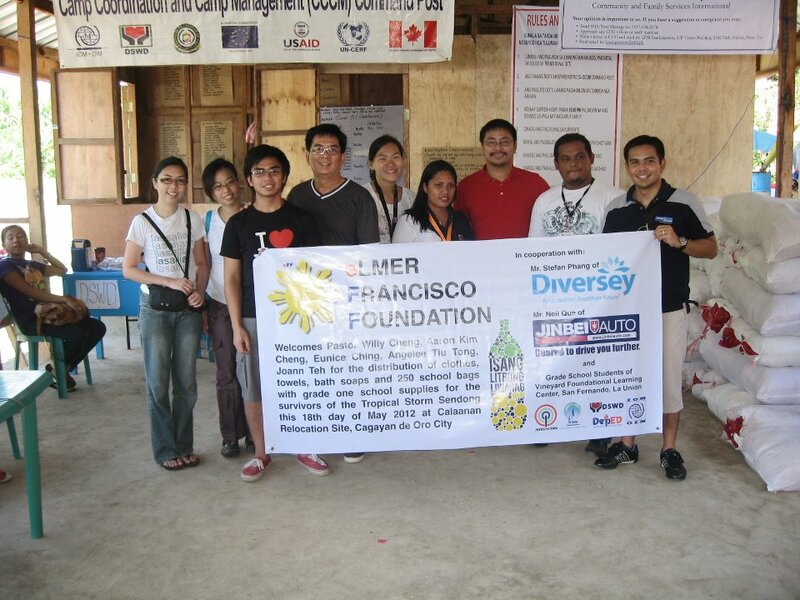 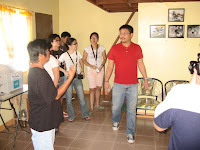 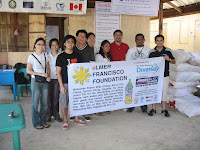 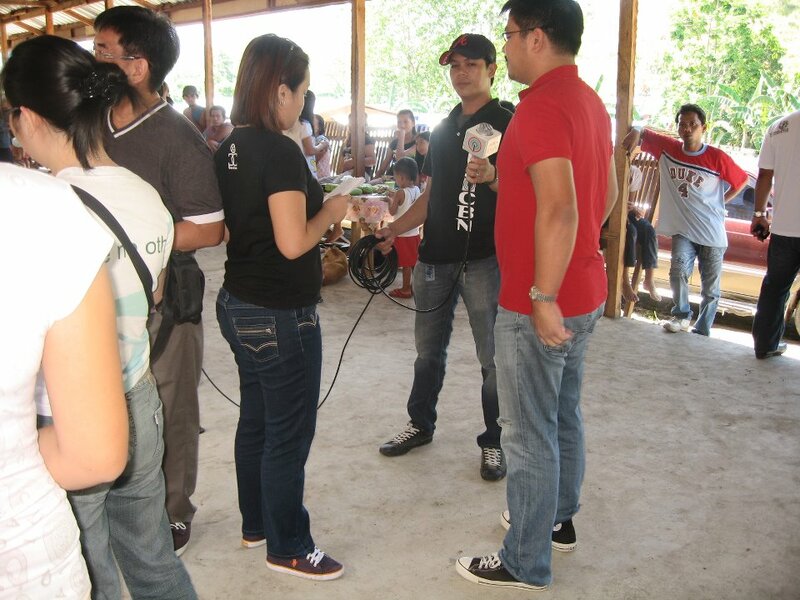 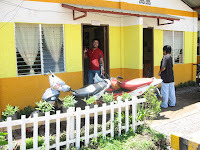 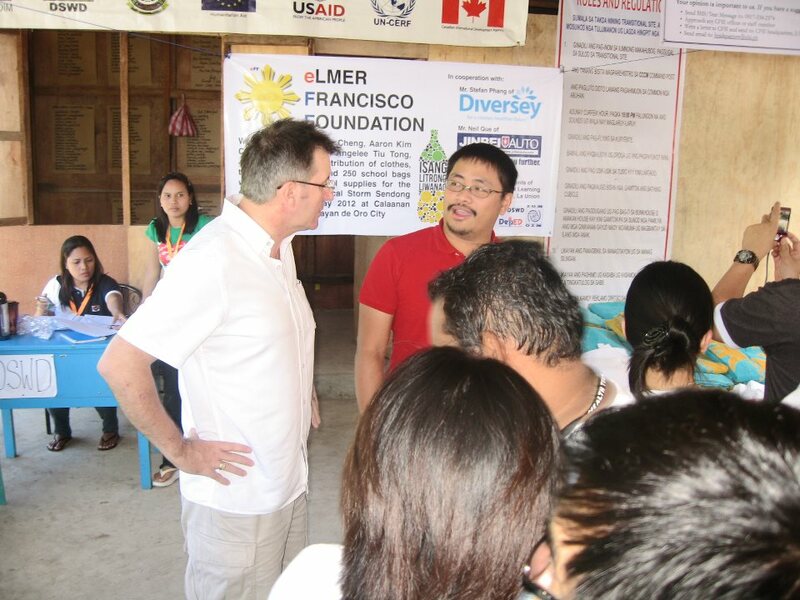 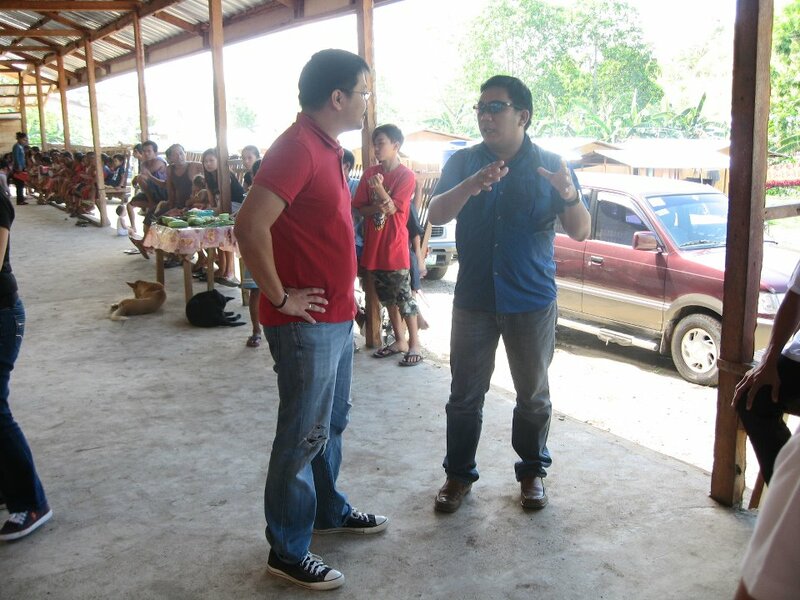 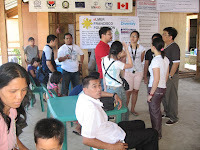 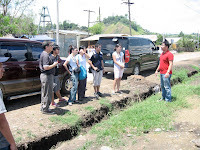 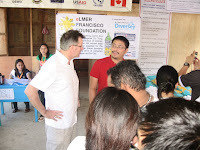 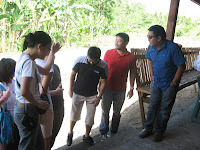 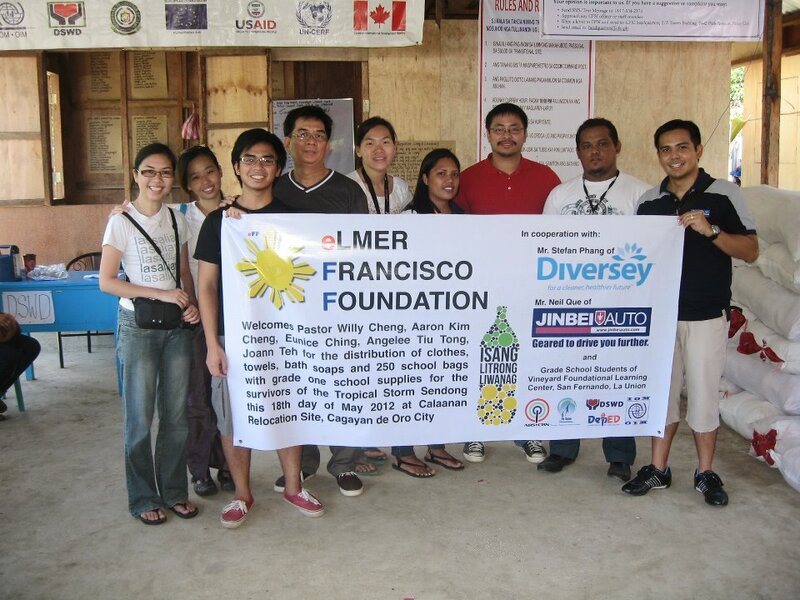 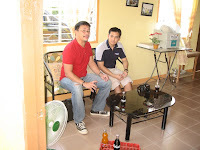 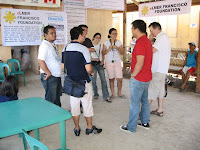 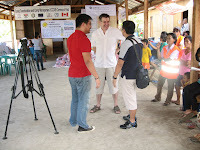 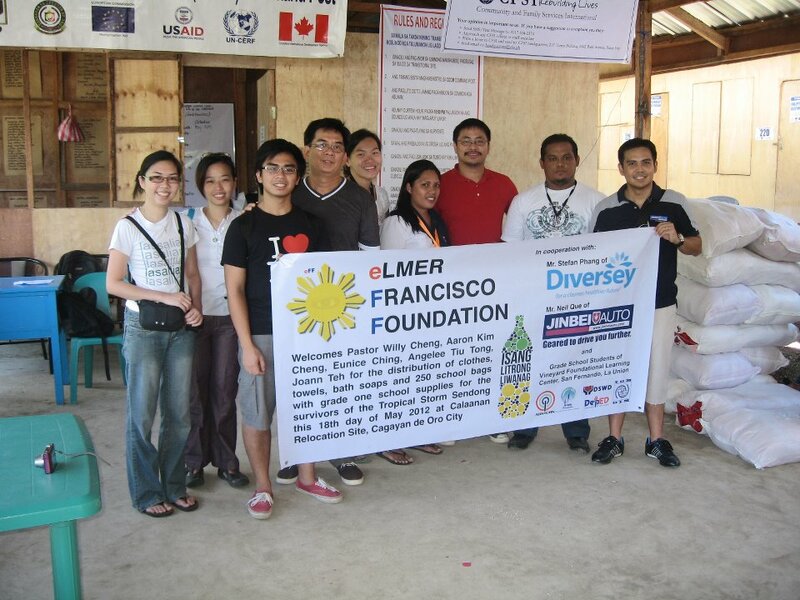 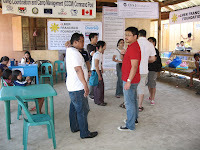 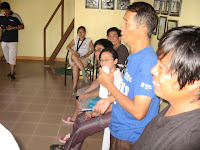 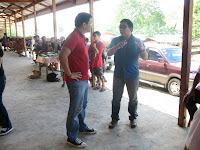 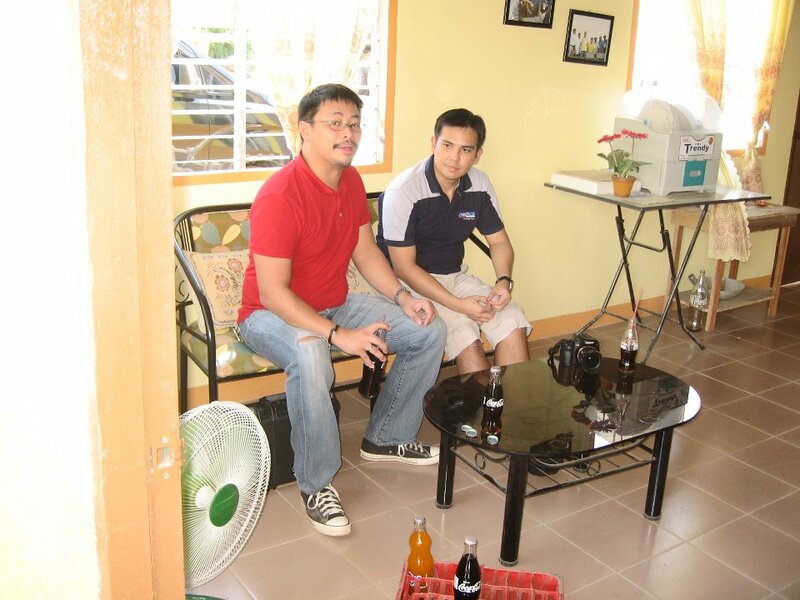 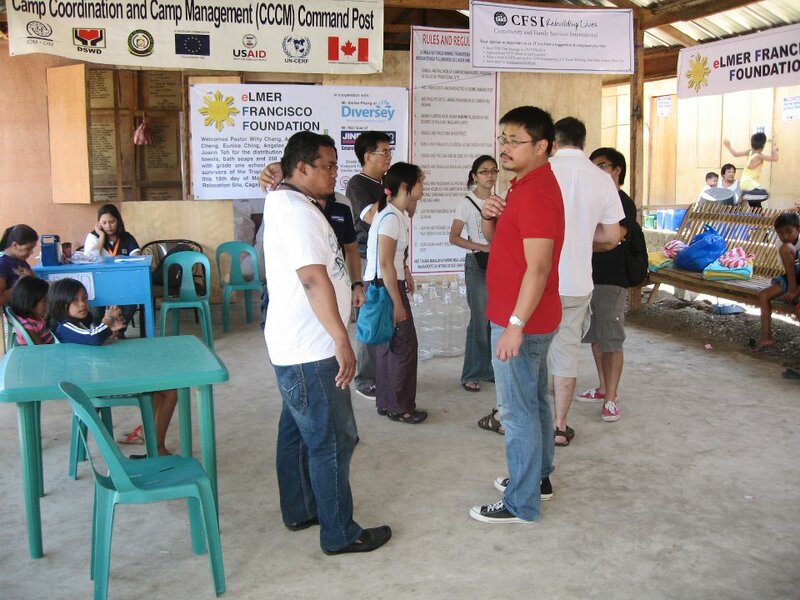 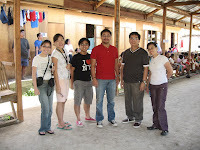 Thanks also to PJ dela Peña, Hazel and ABS-CBN News Crew for covering the activity. 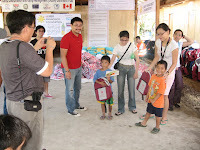 Thank you also to Mr. & Mrs. Peter Parker, our official photographer.